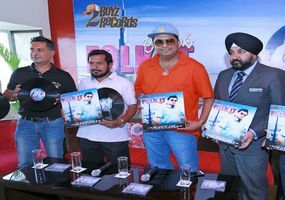 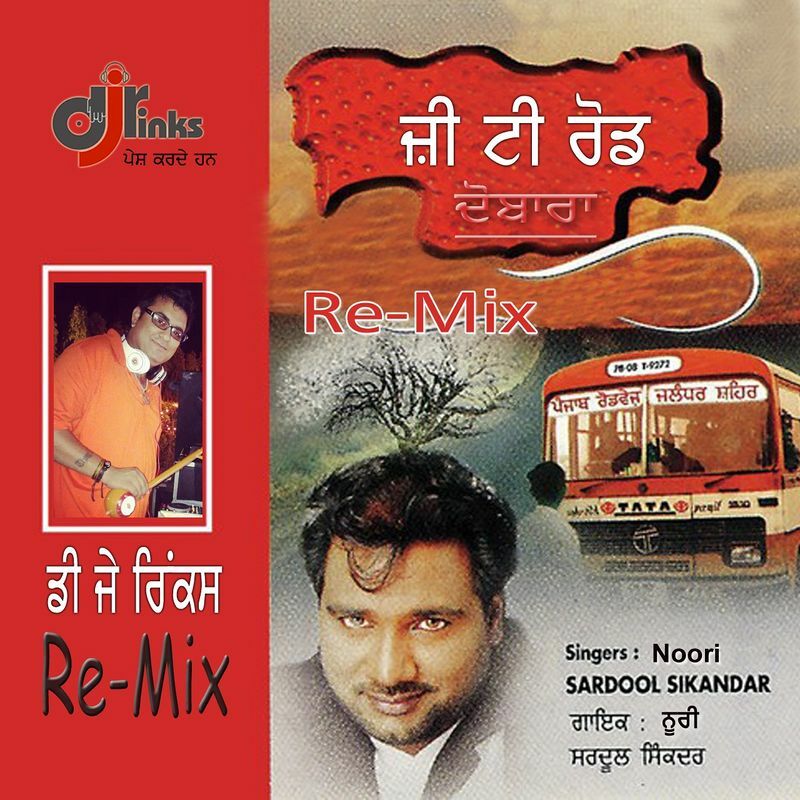 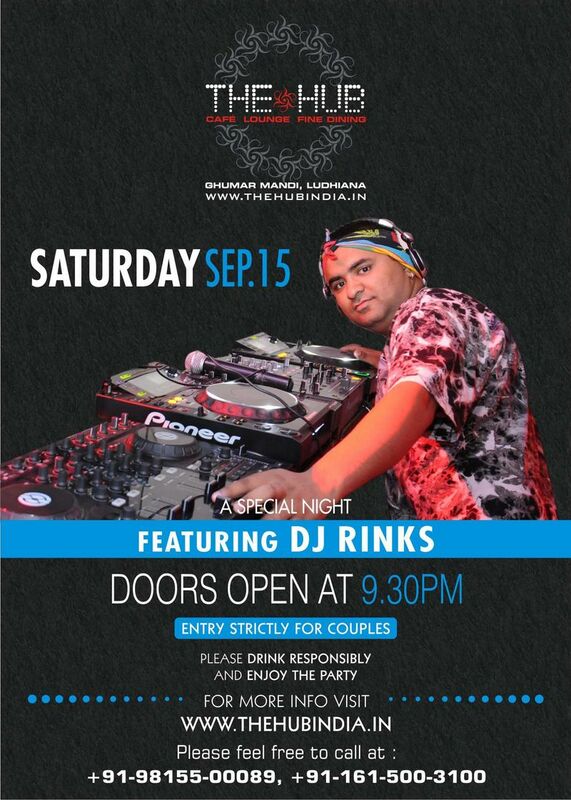 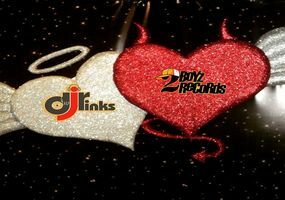 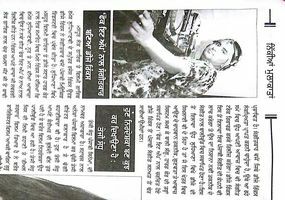 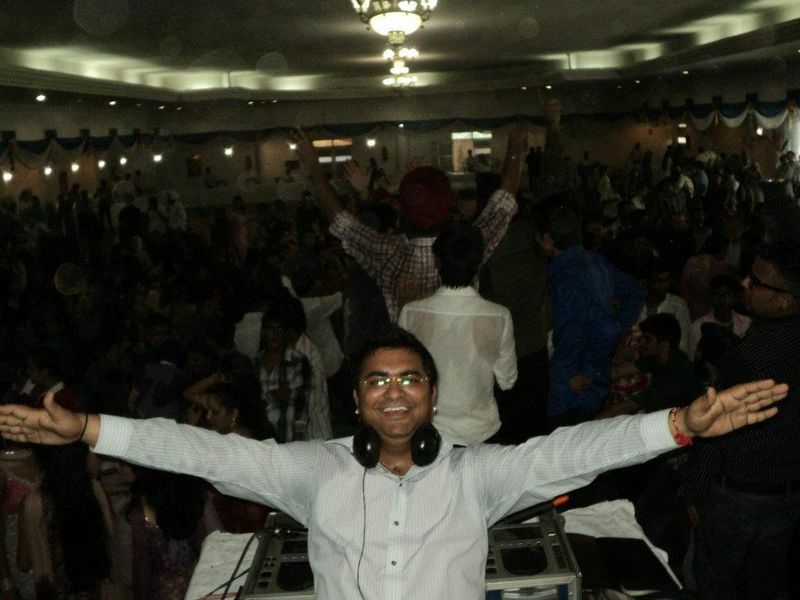 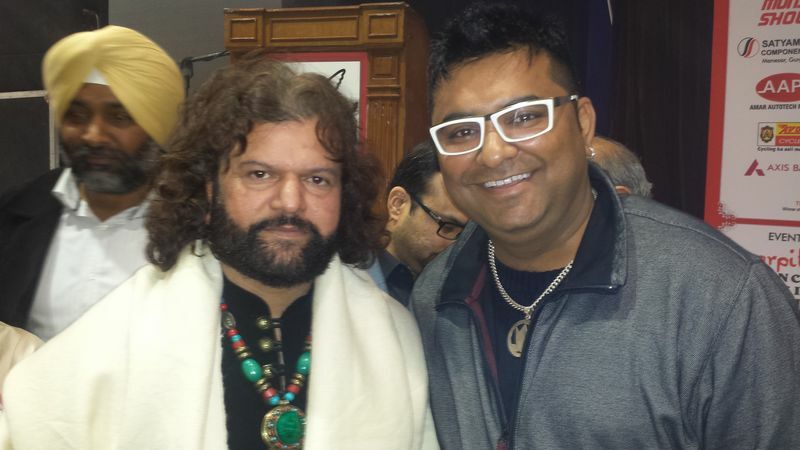 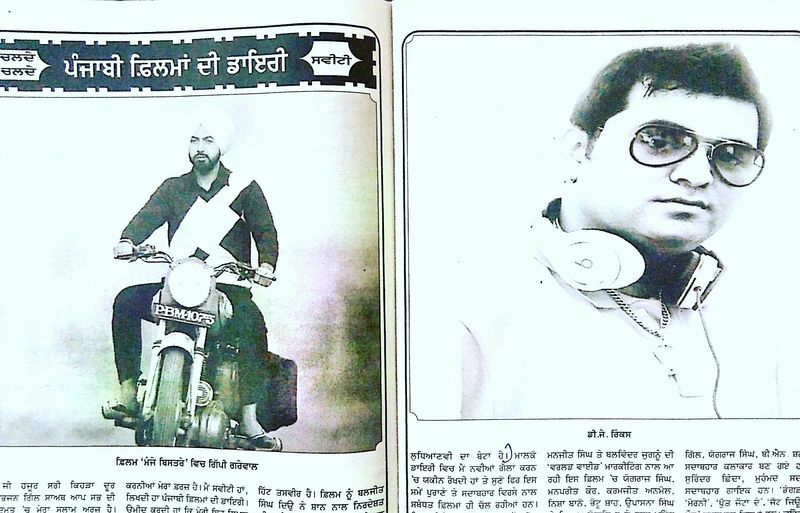 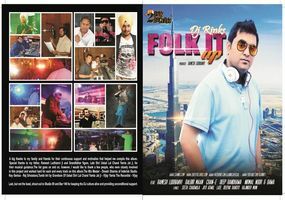 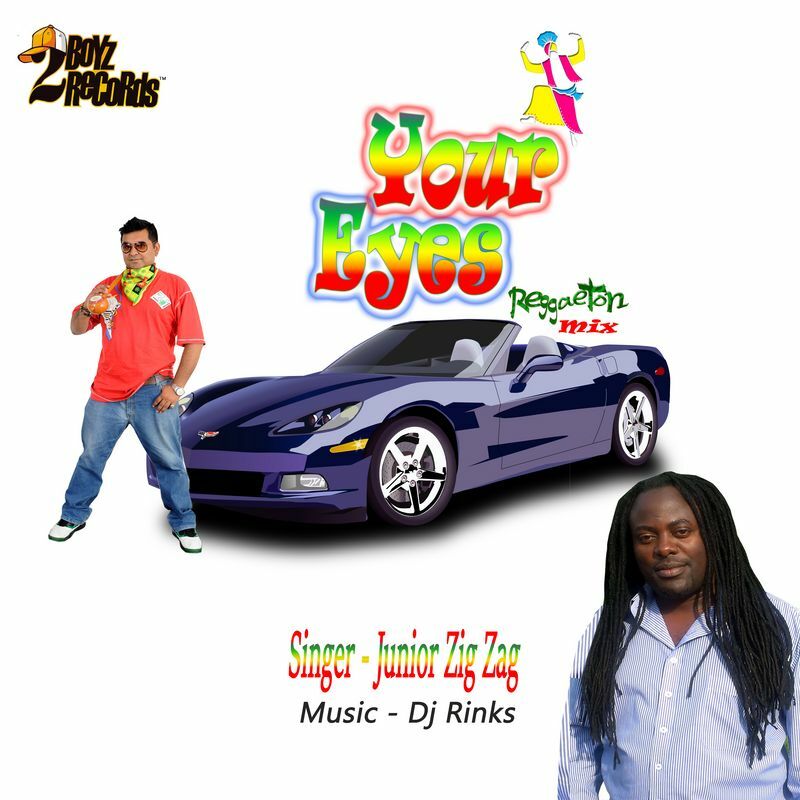 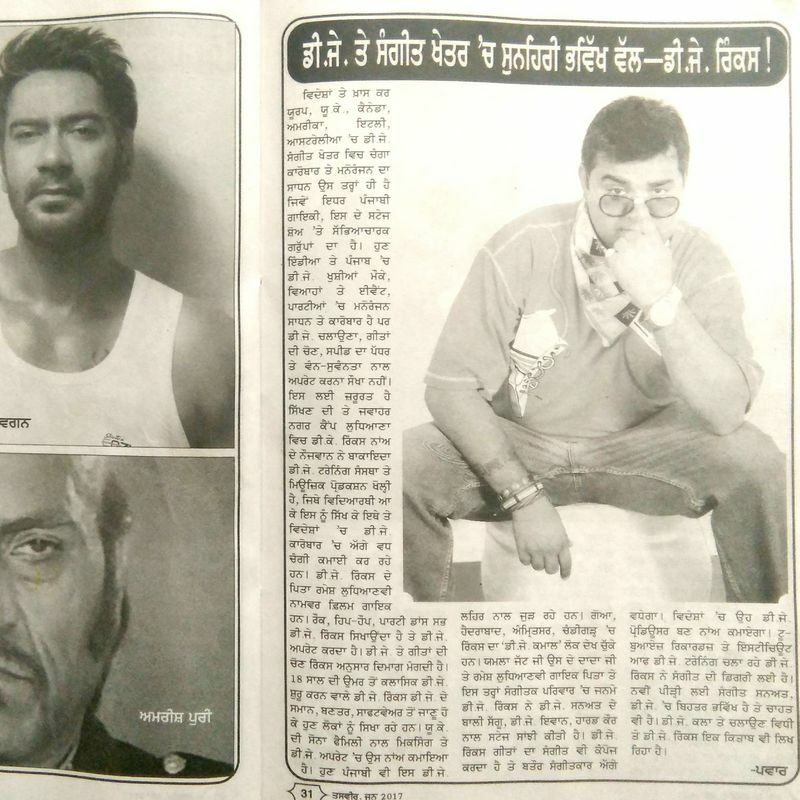 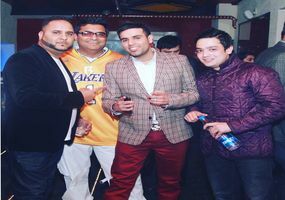 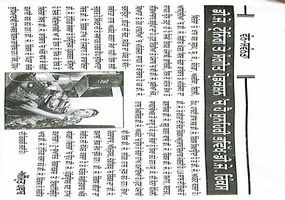 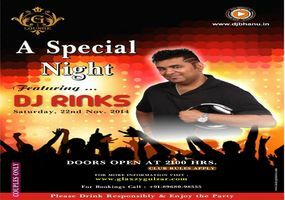 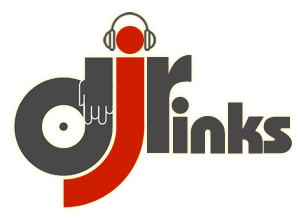 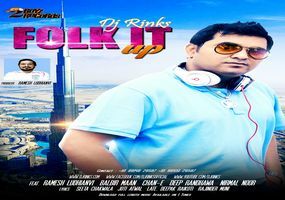 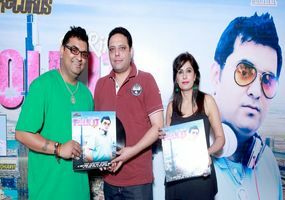 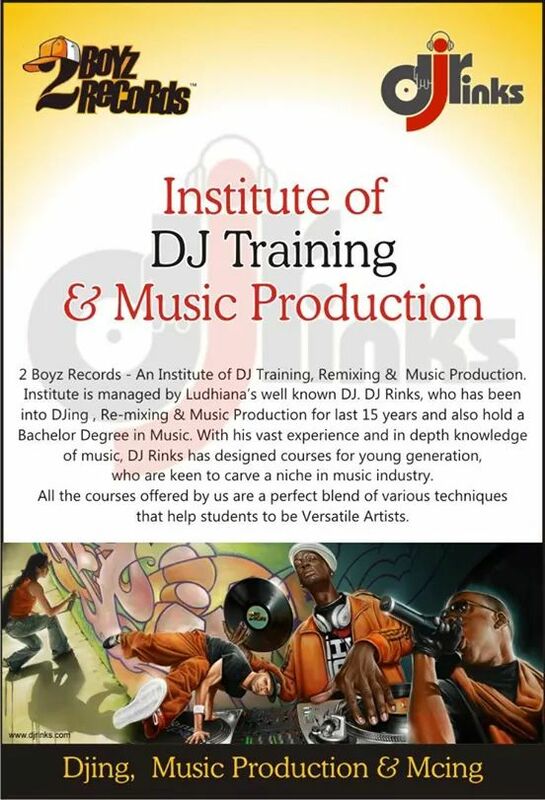 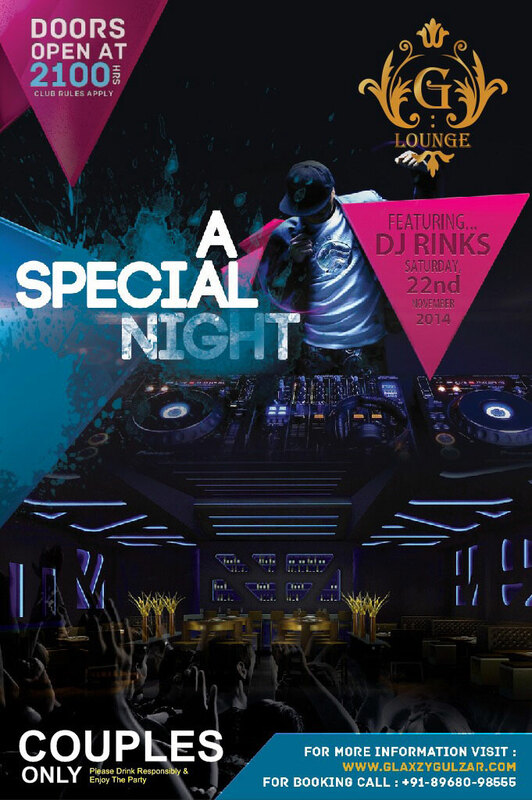 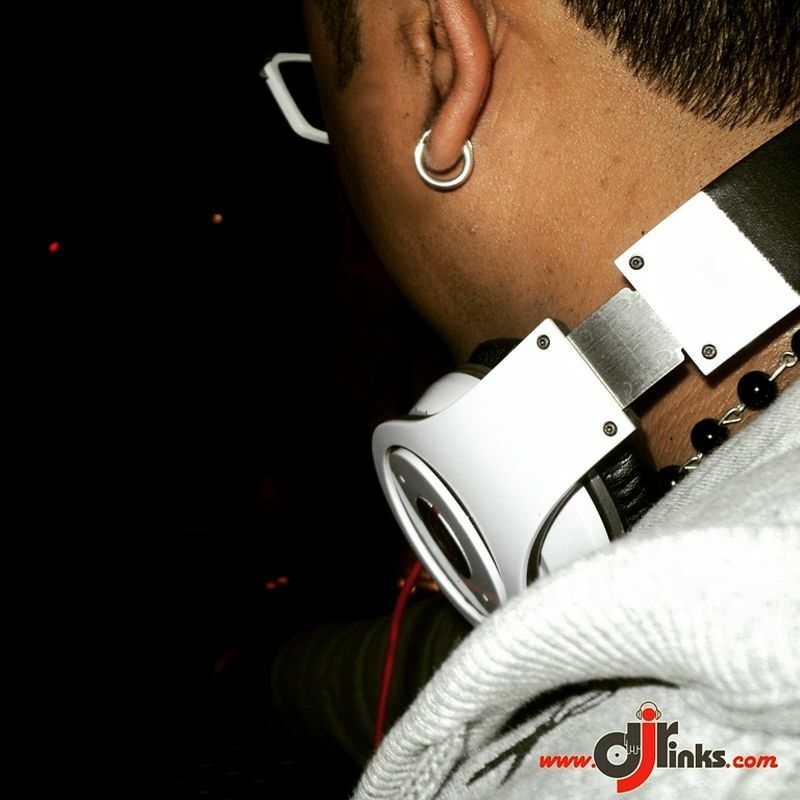 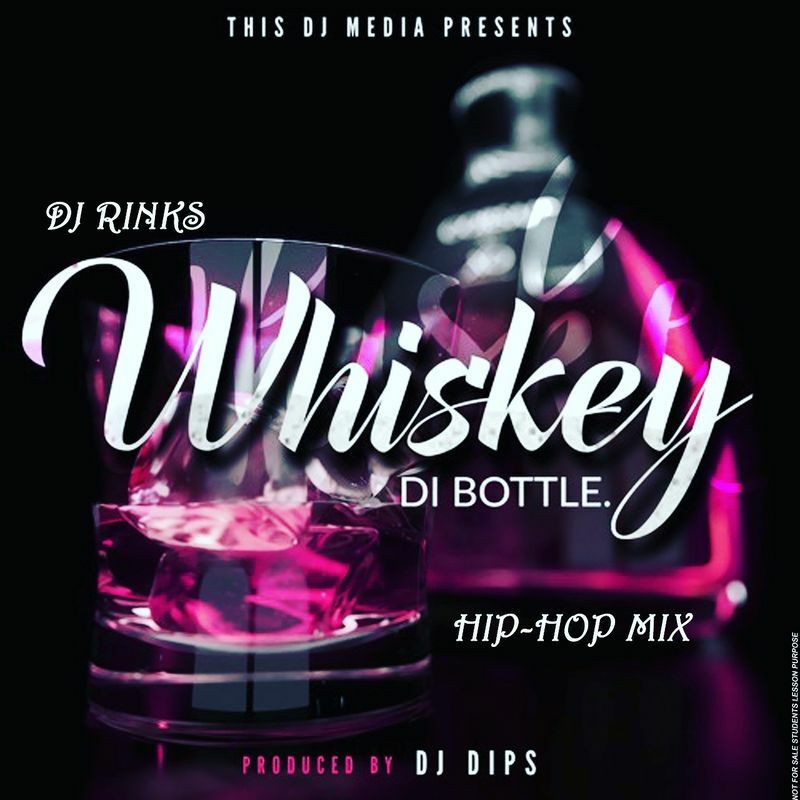 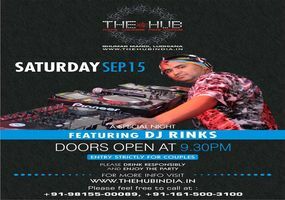 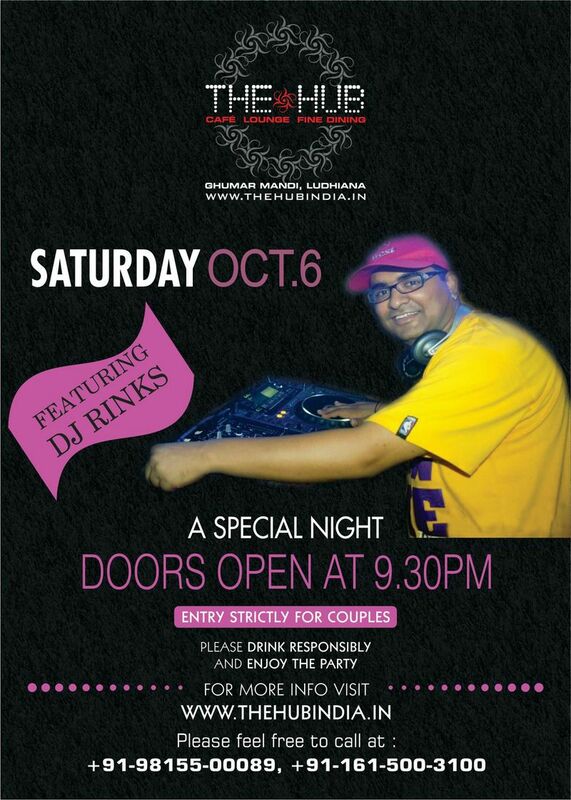 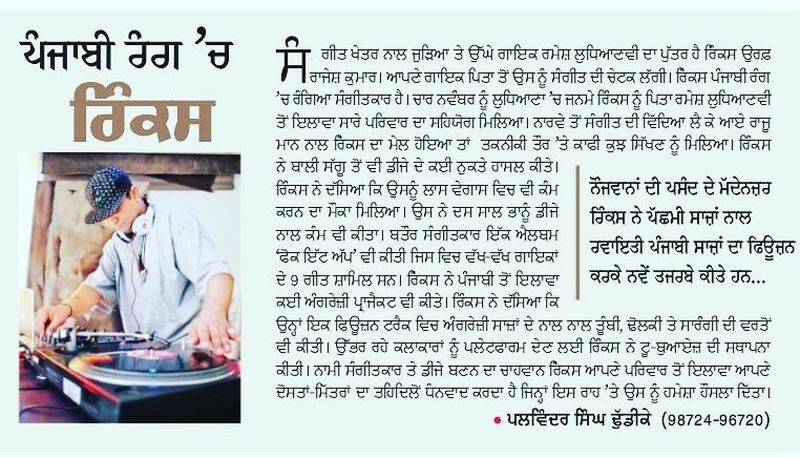 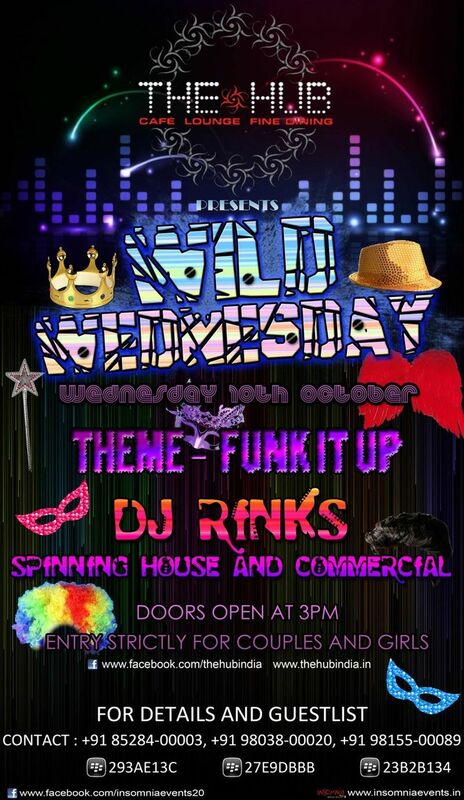 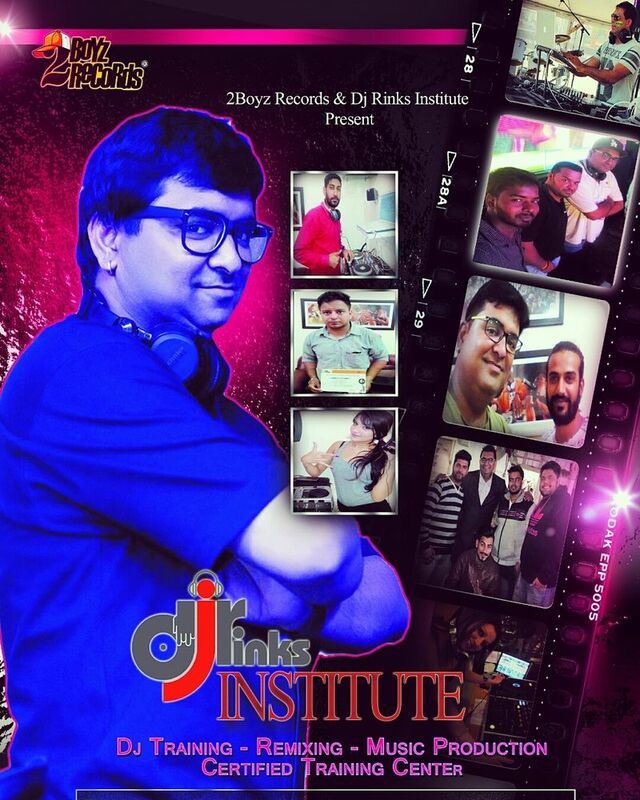 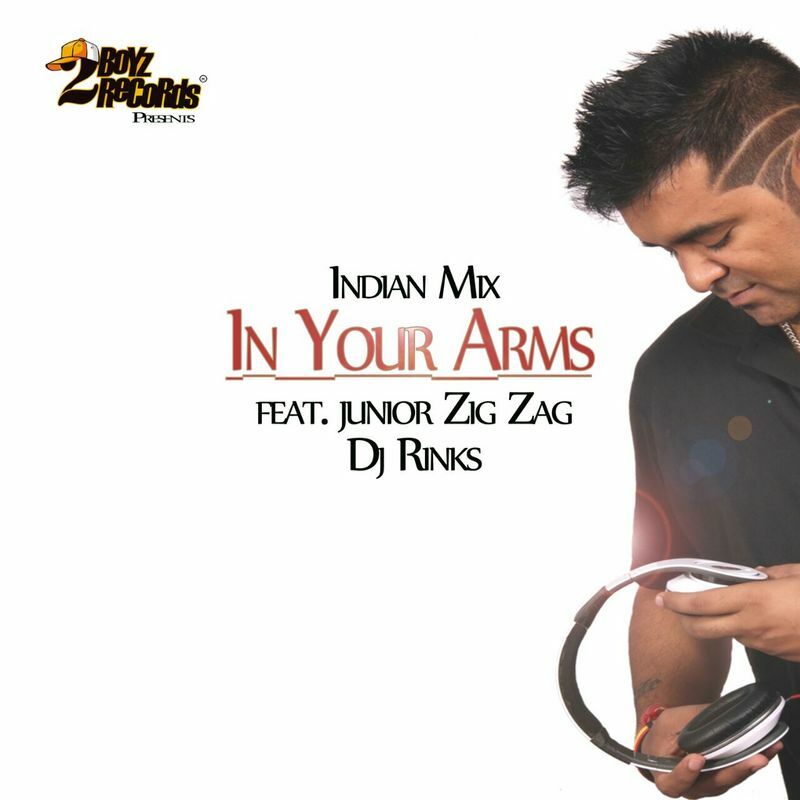 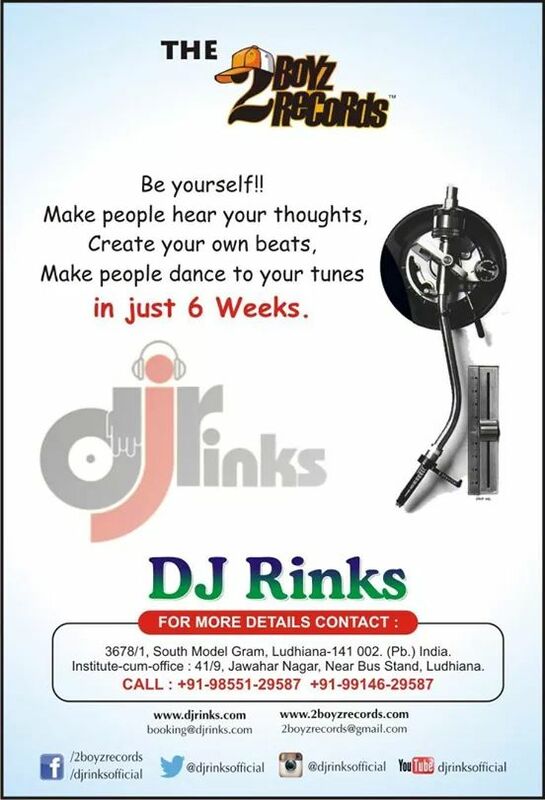 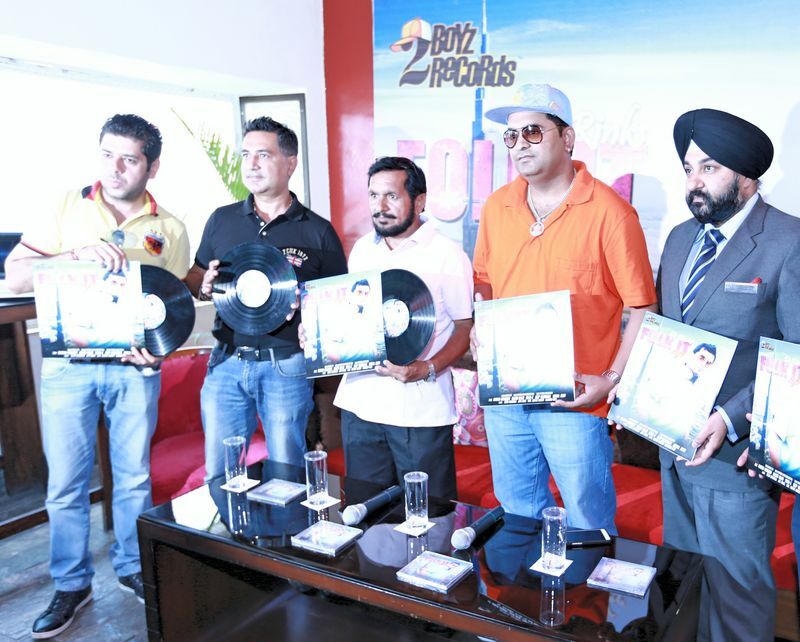 Born and brought up under the influence of folk music, Dj Rinks grew up lisetning to legend of Punjabi music, like his grandfather, Ustad Shri Lal Chand Yamla Jatt and his father Ramesh Ludhianvi ji. 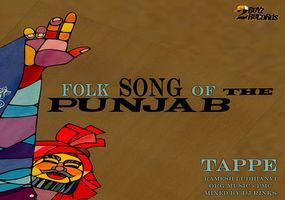 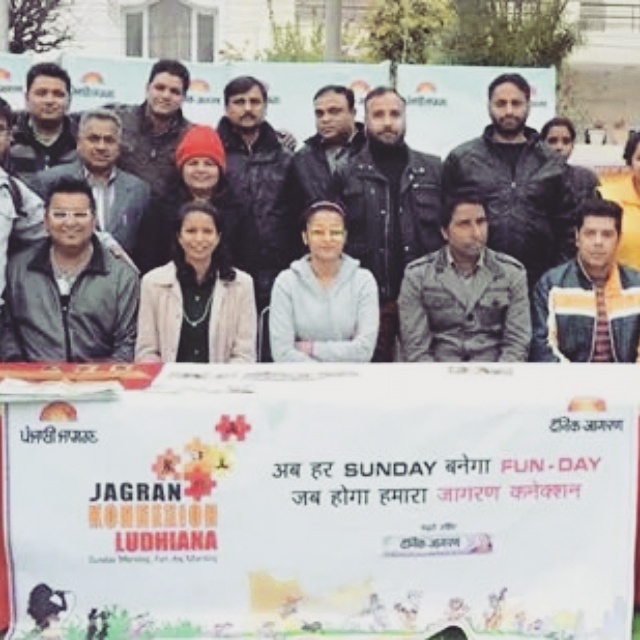 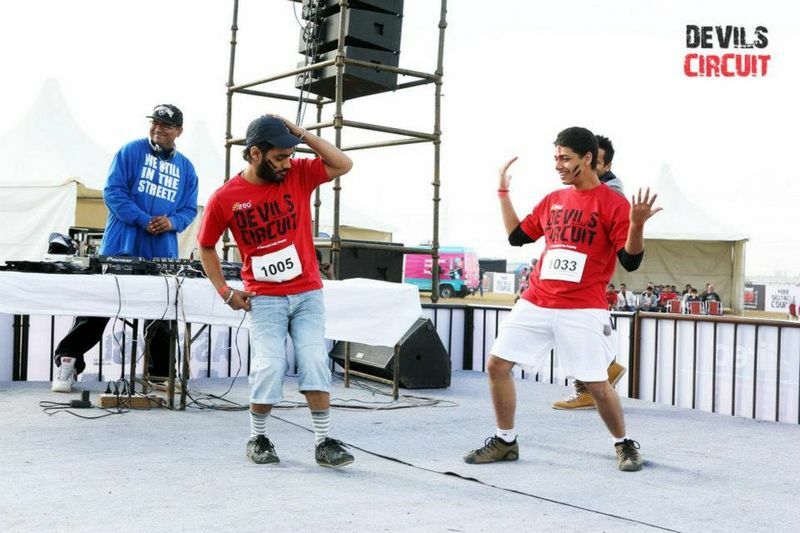 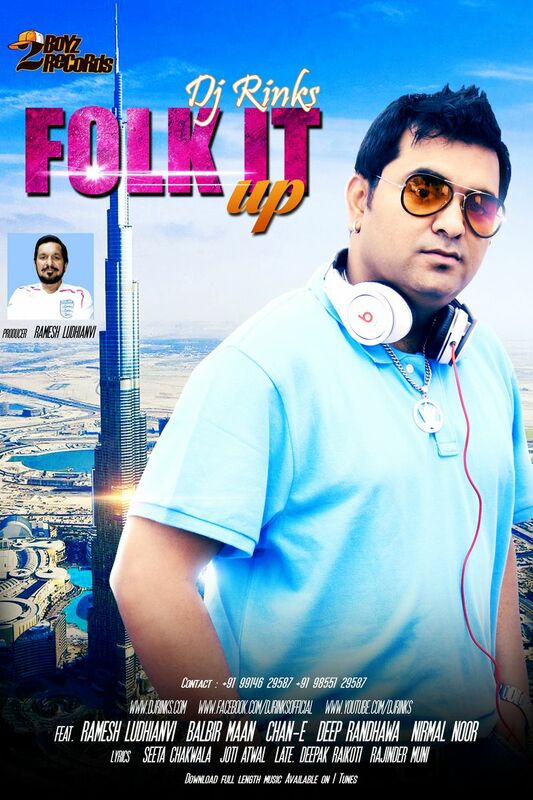 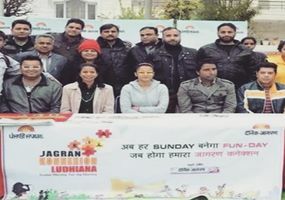 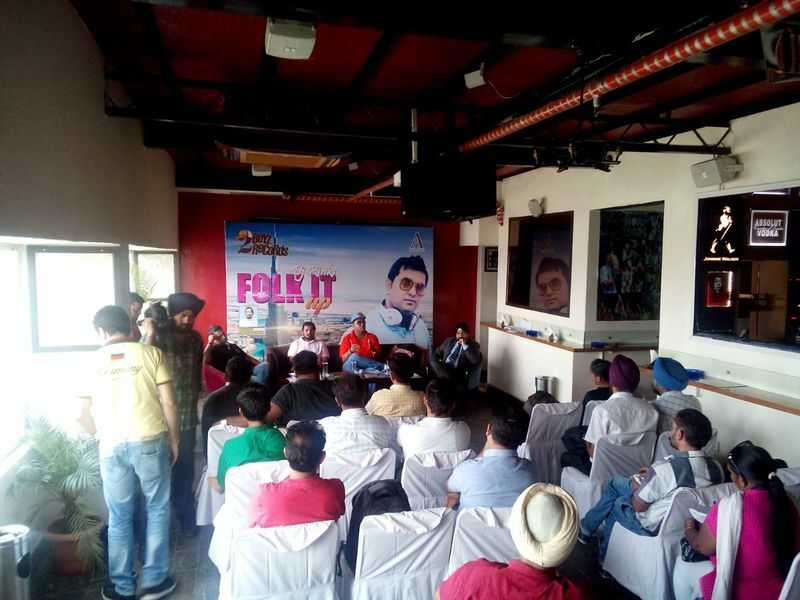 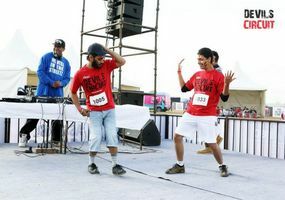 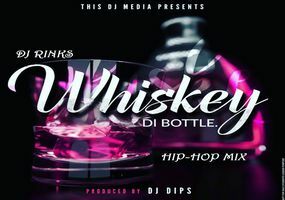 Recent Project by Him "Folk it Up" is an endeavor to connect youth to our cultural roots. 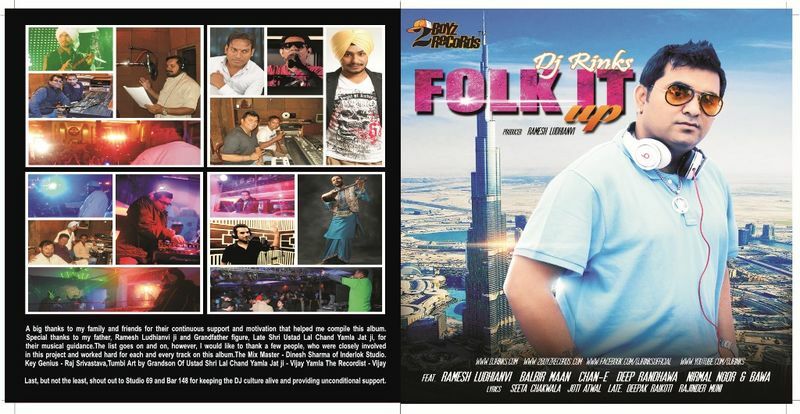 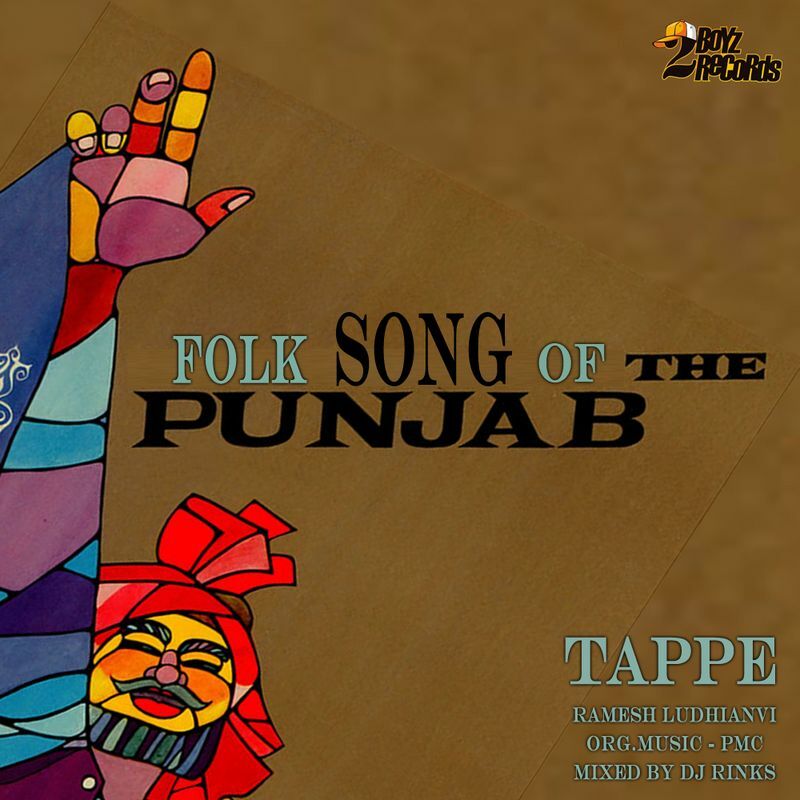 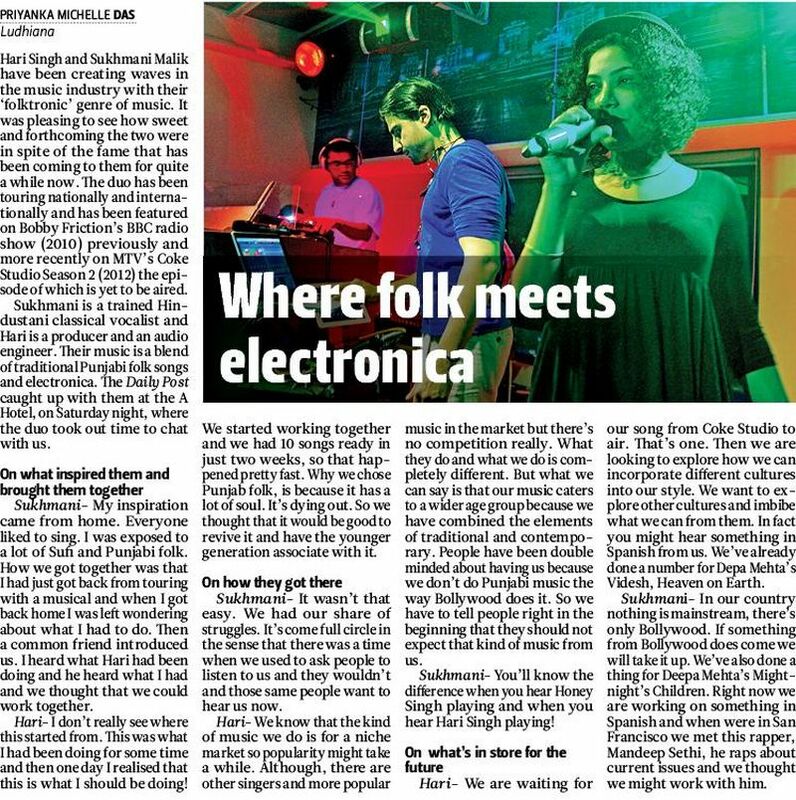 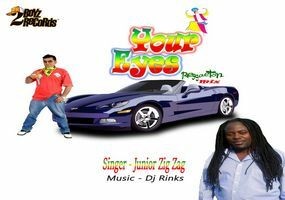 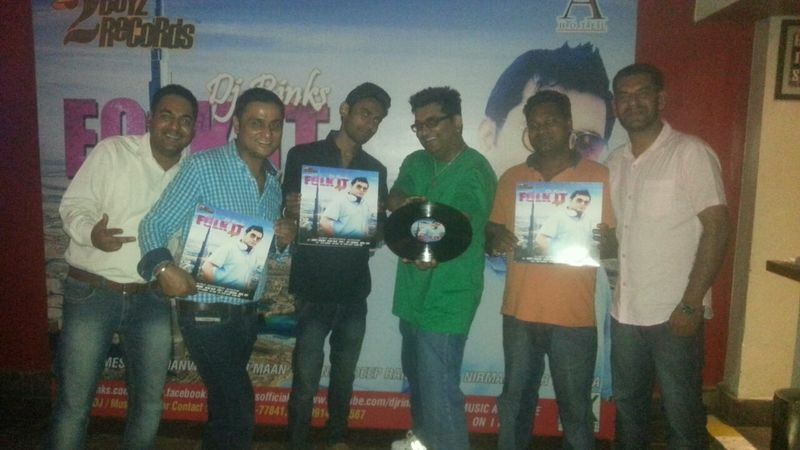 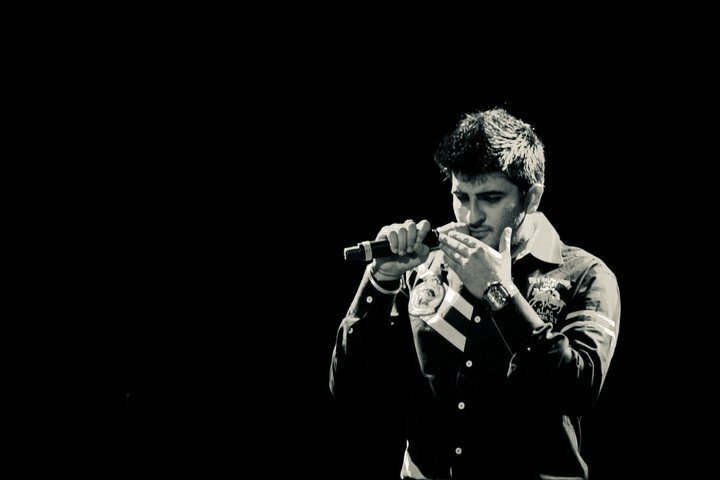 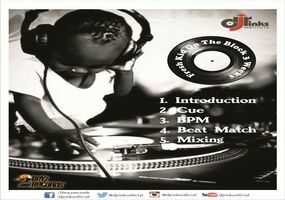 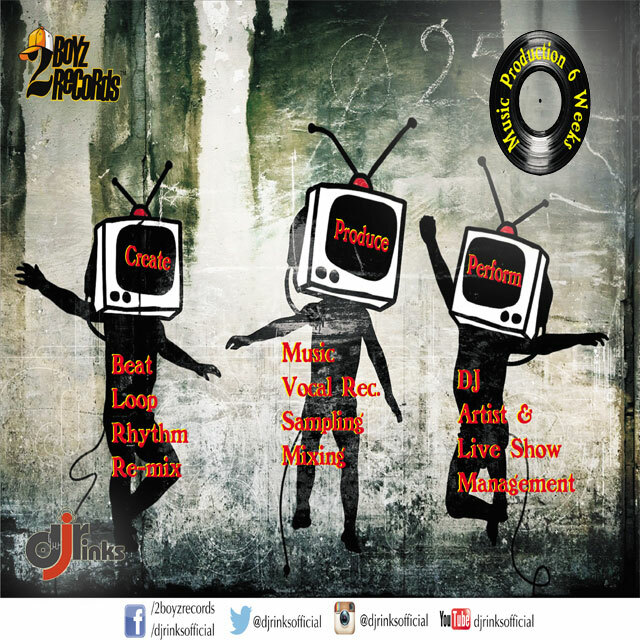 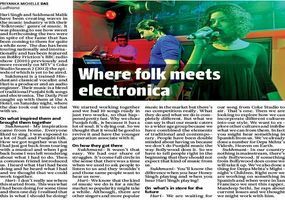 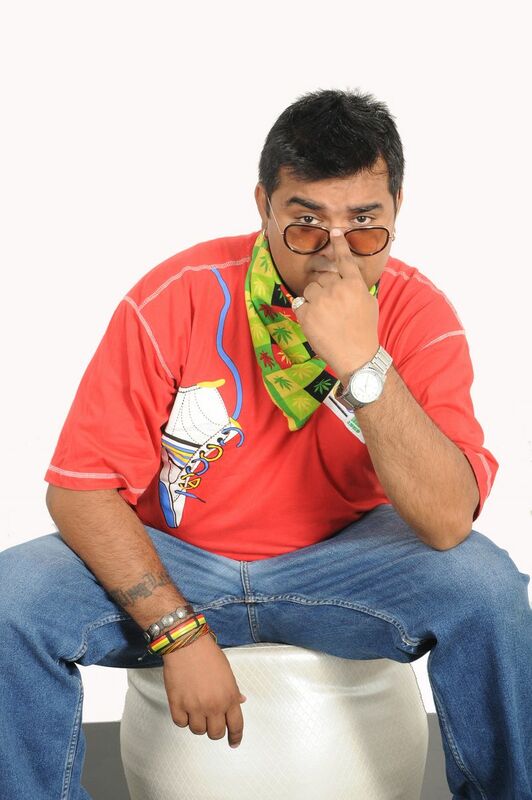 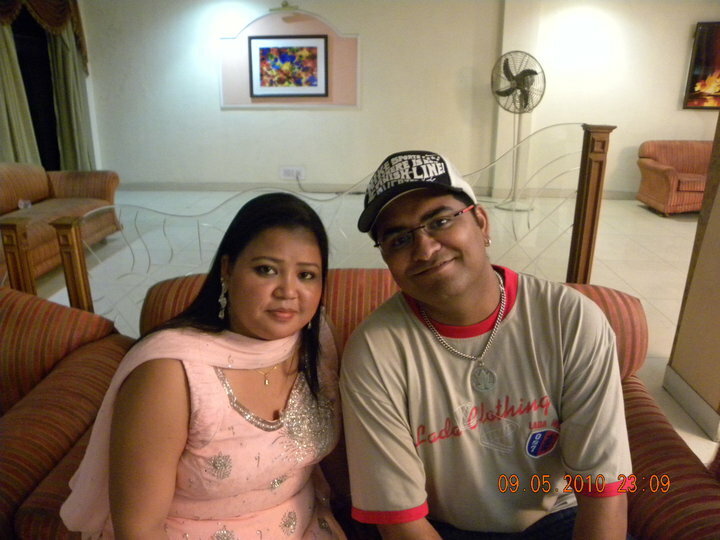 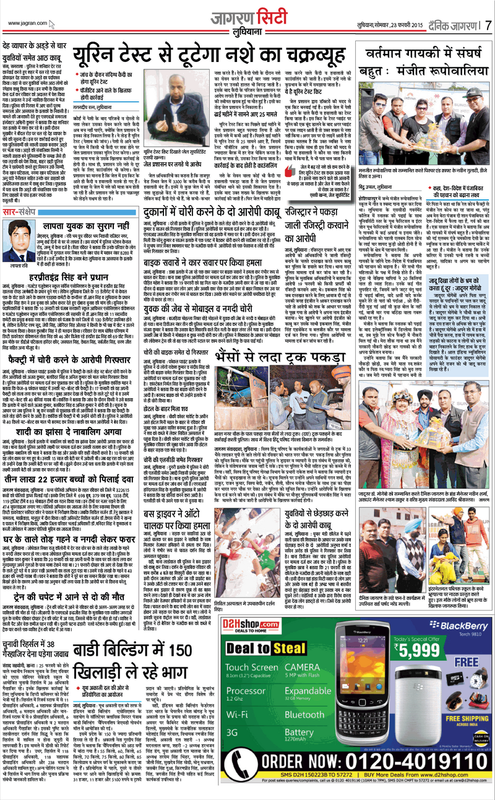 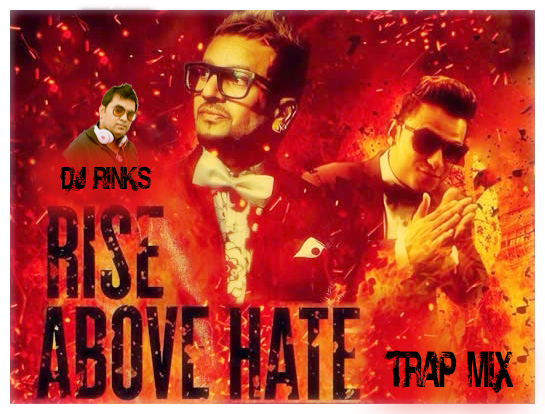 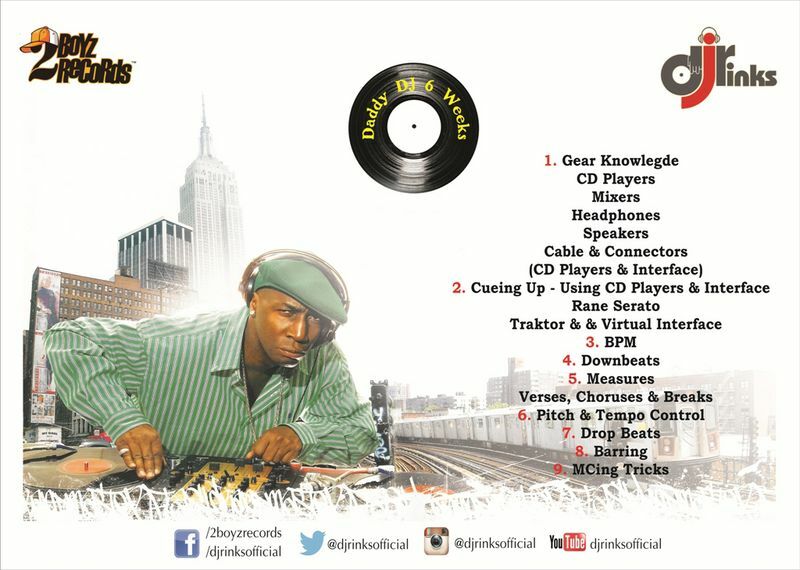 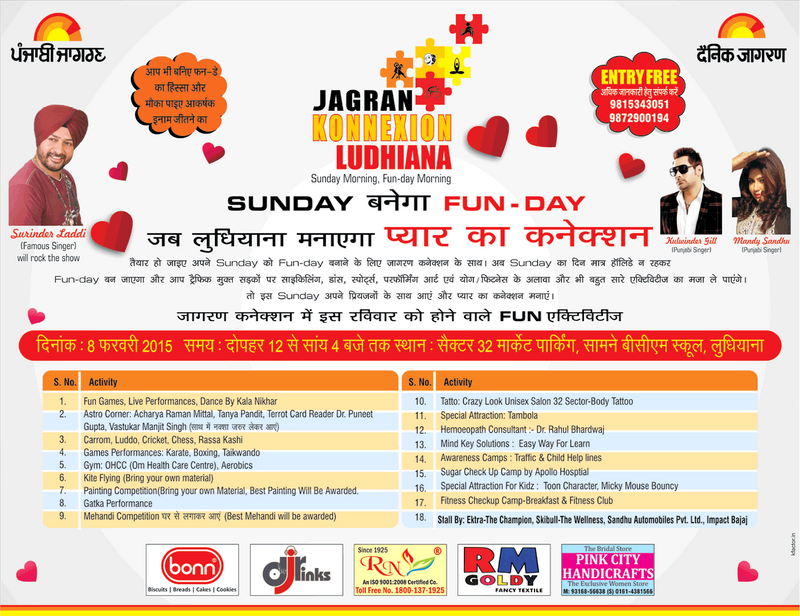 Folk and hiphop beats are finely articulated in the album, and is being appreciated by masses in India and Abroad. 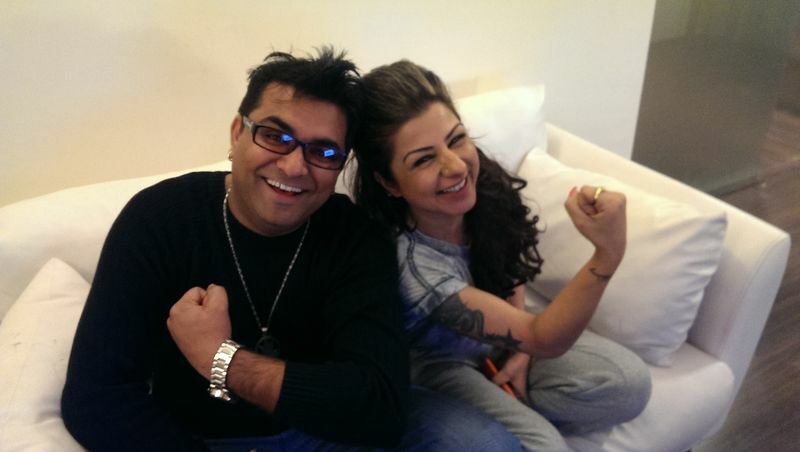 In his early teenage, Apache Indian's music, which was a mix of Bhangra and reggea hip hop beats, ignited his passion for hip hop music. 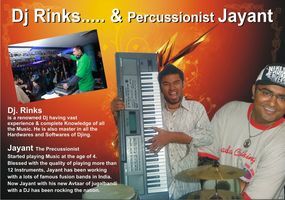 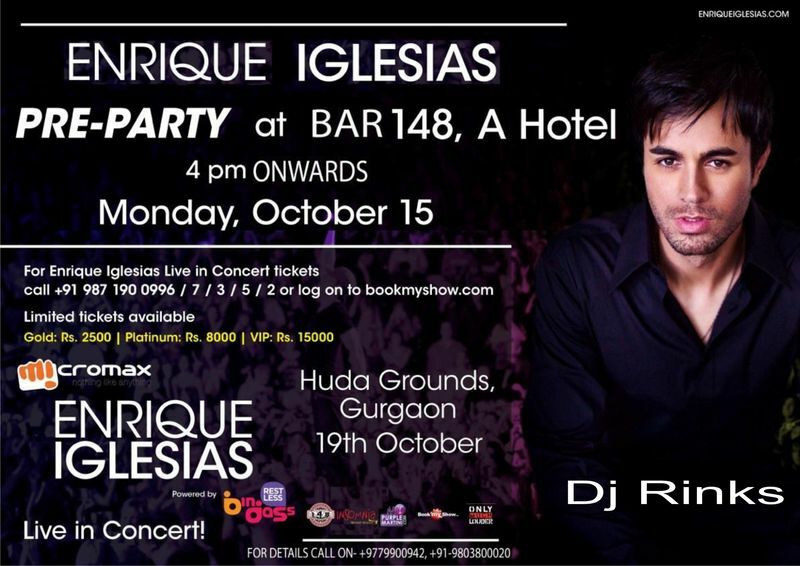 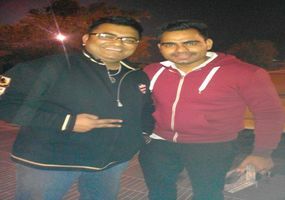 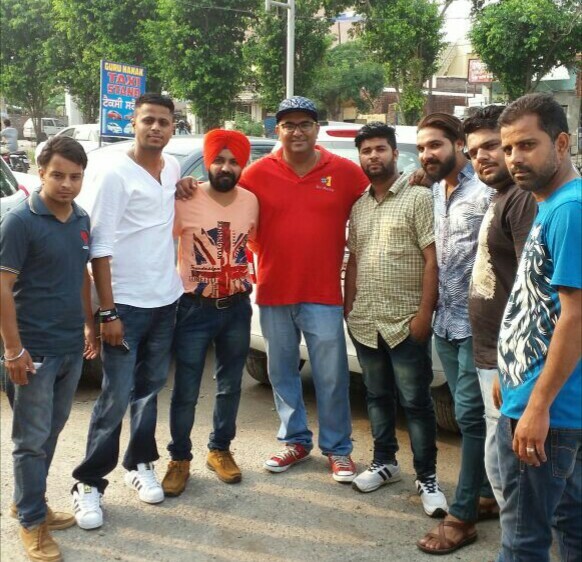 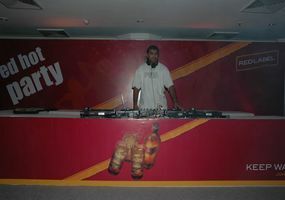 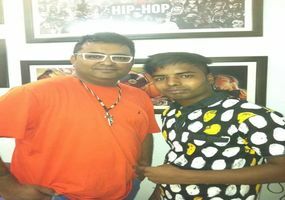 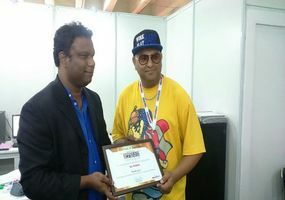 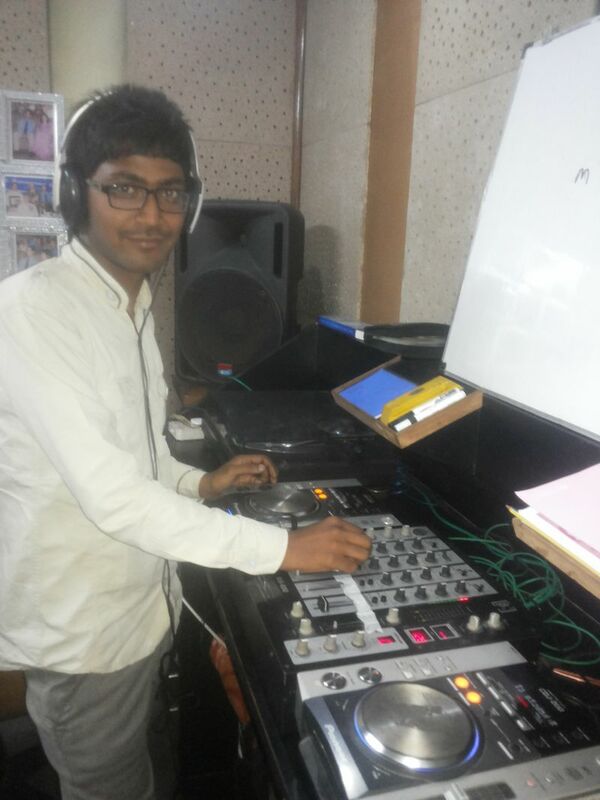 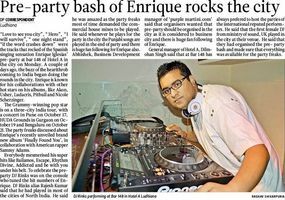 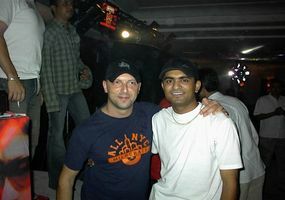 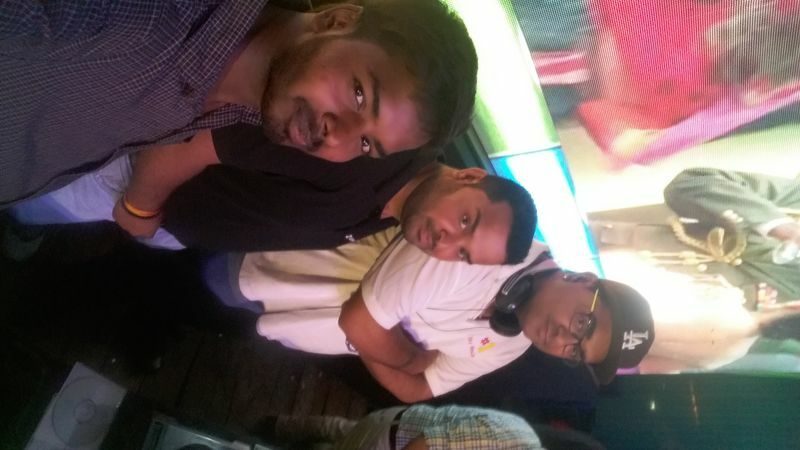 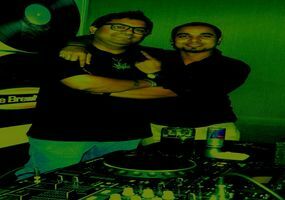 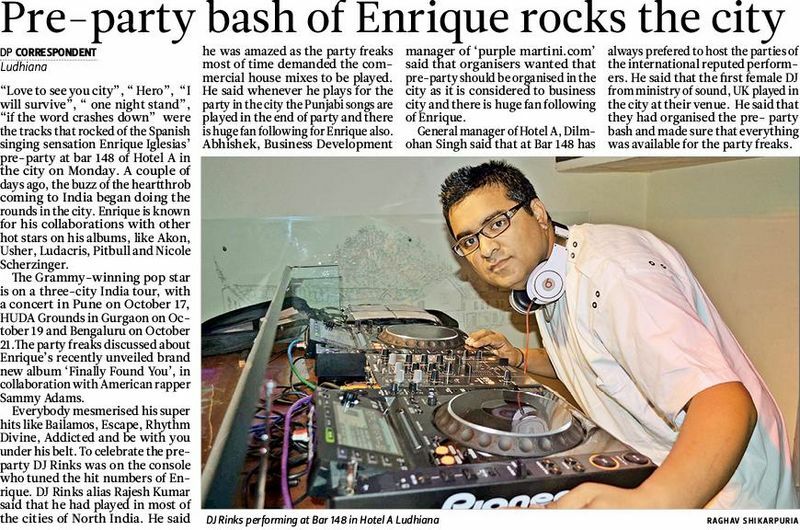 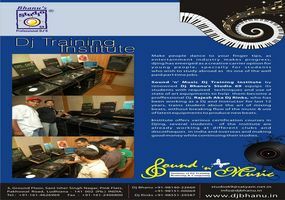 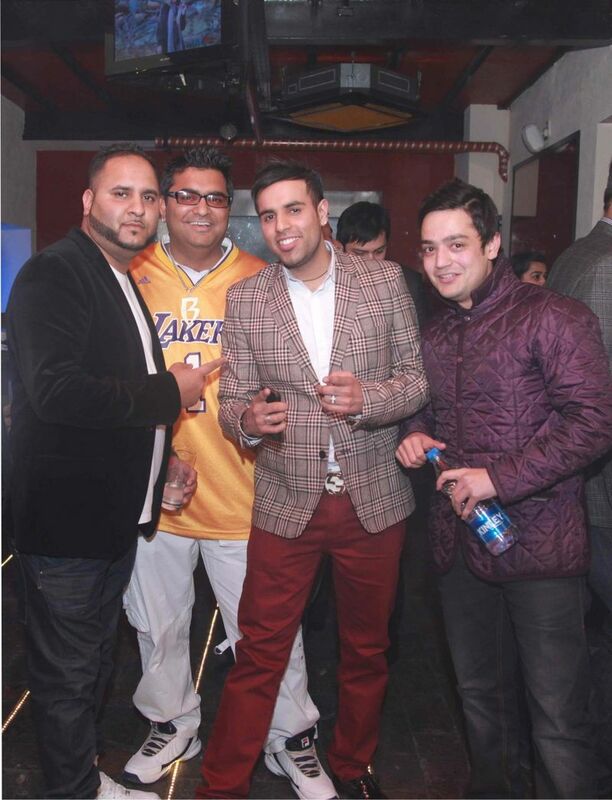 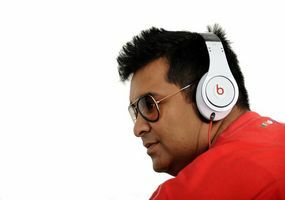 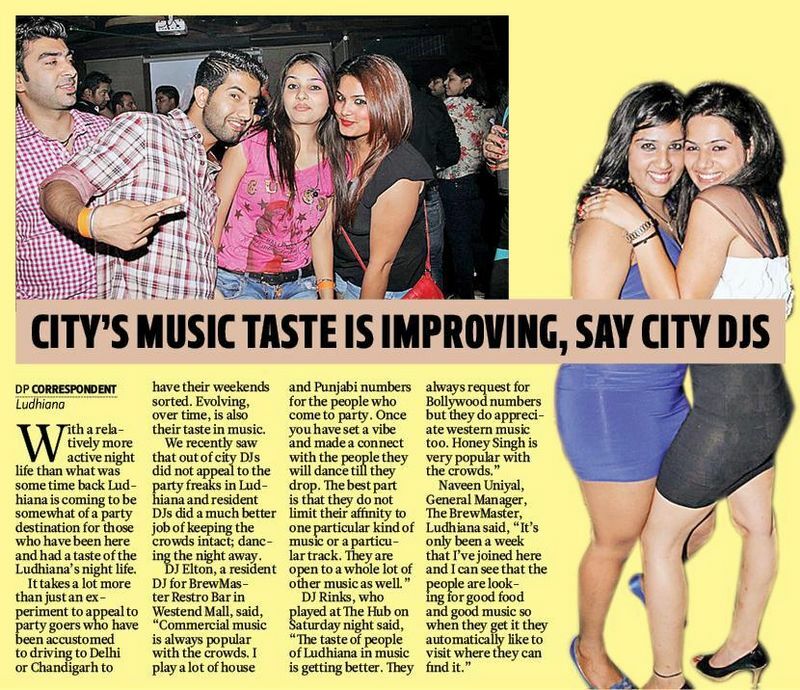 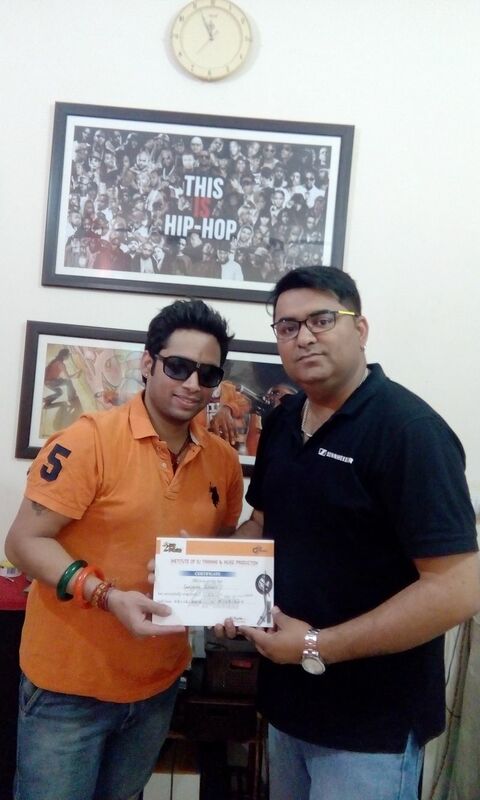 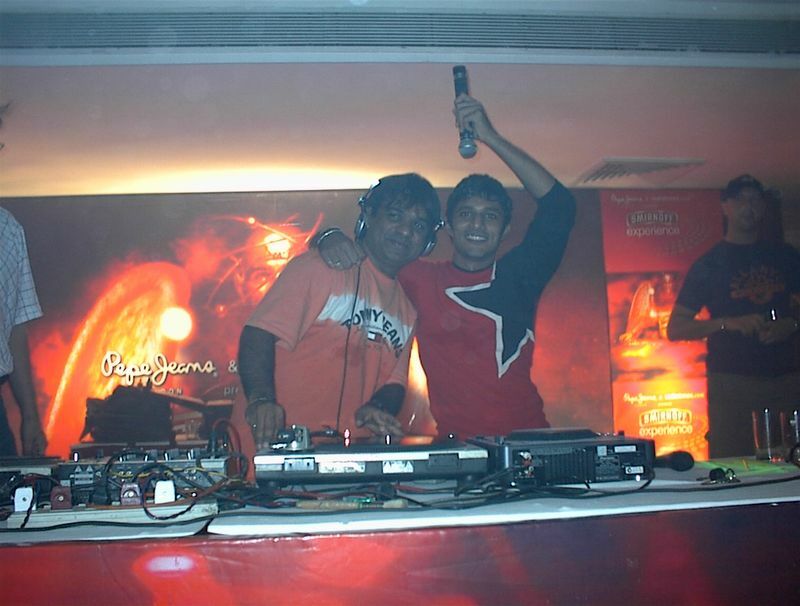 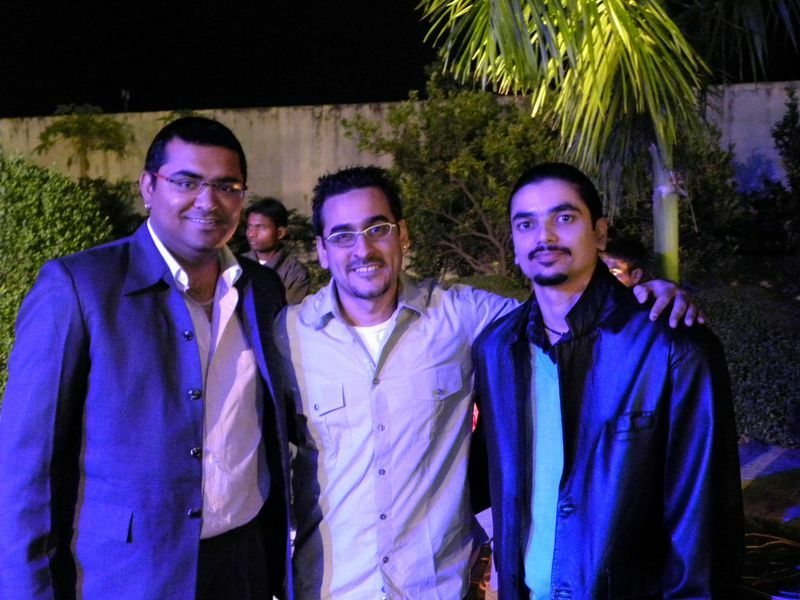 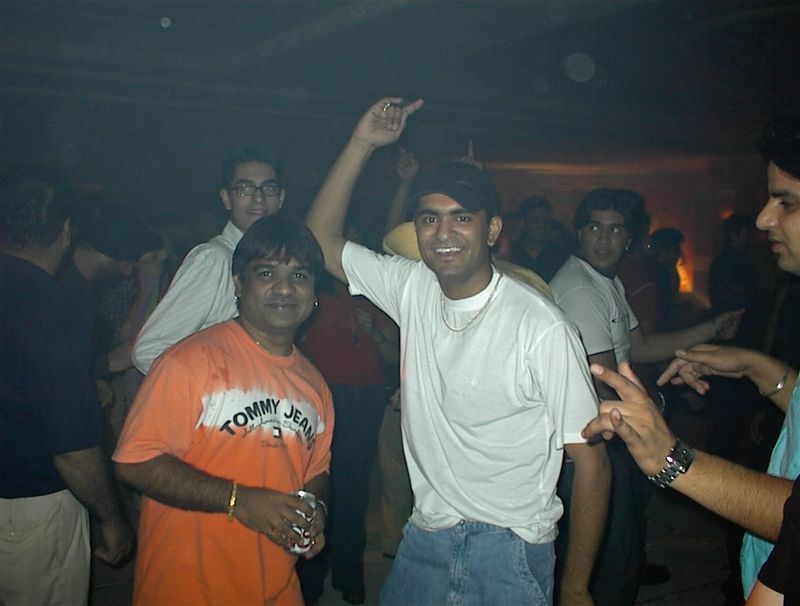 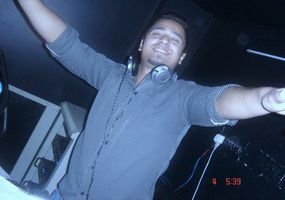 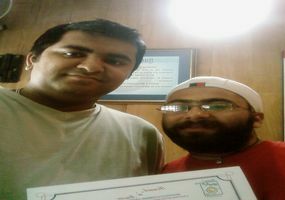 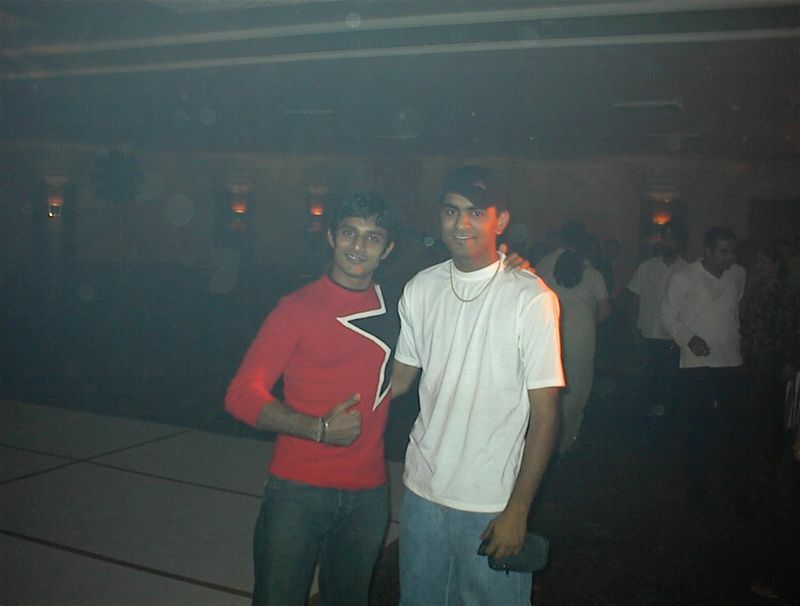 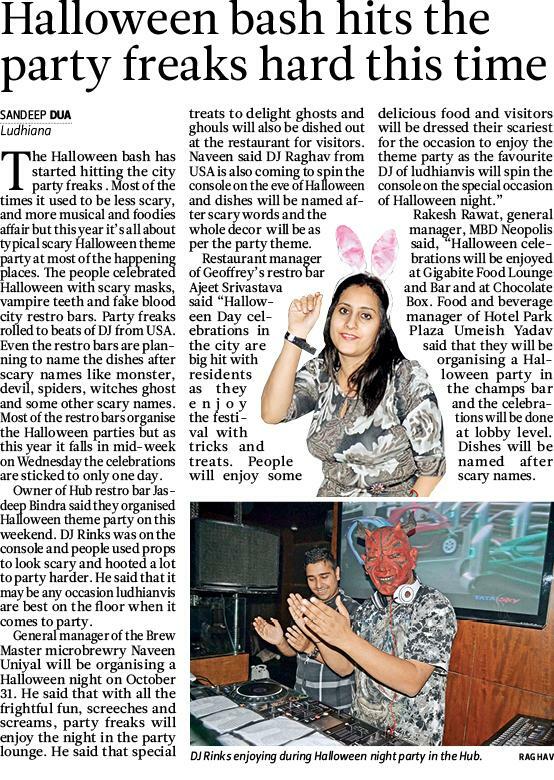 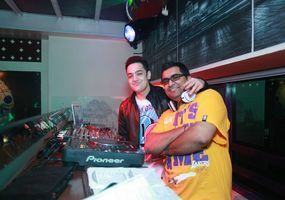 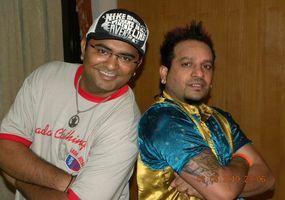 To quench his thirst for music.........., he joined Classic group of DJs to learn Djing techniques and got a chance to meet pioneers of Dj industry, Bally Sagoo and Dj Ivan. 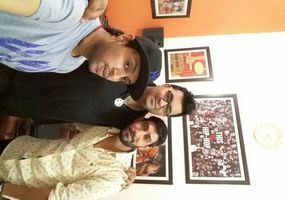 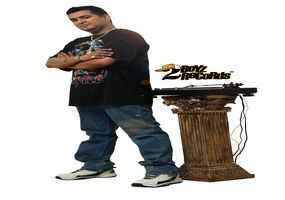 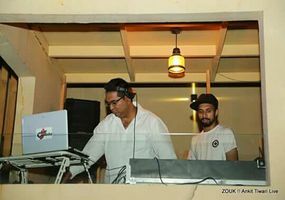 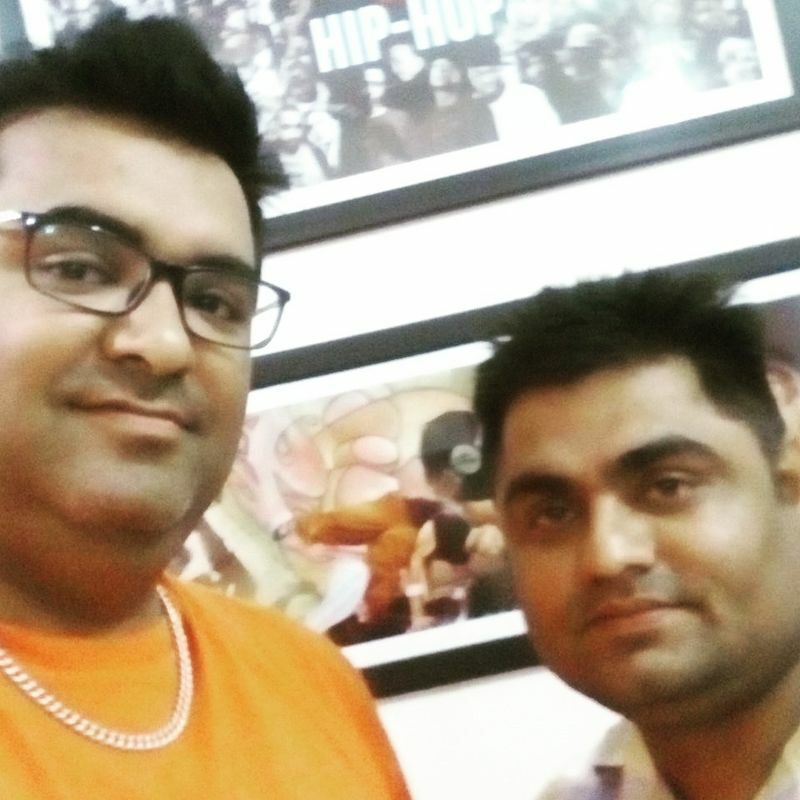 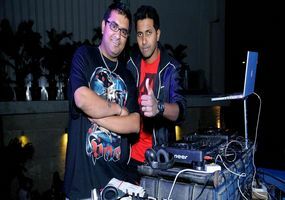 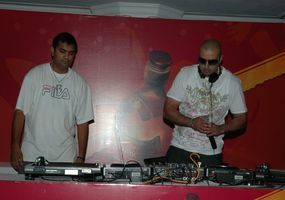 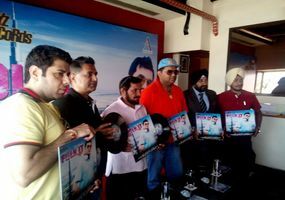 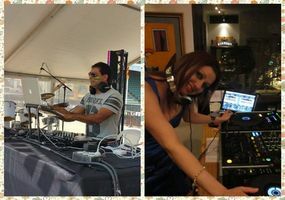 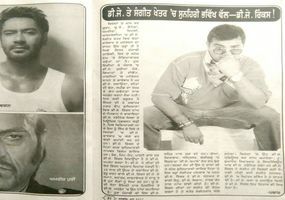 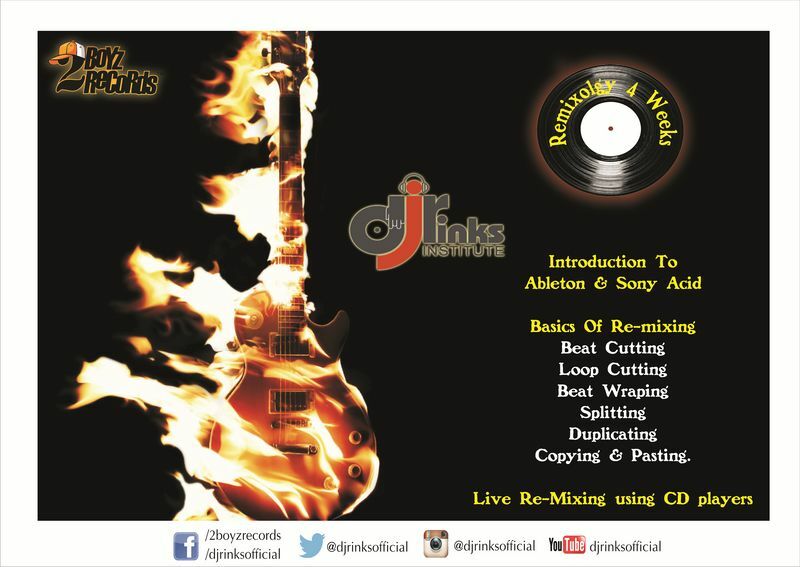 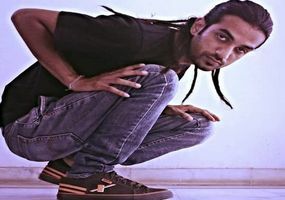 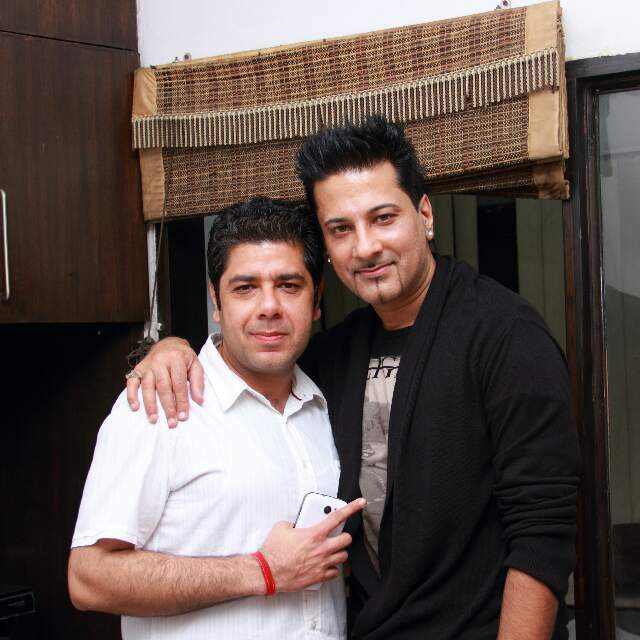 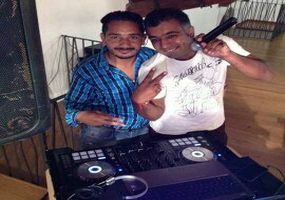 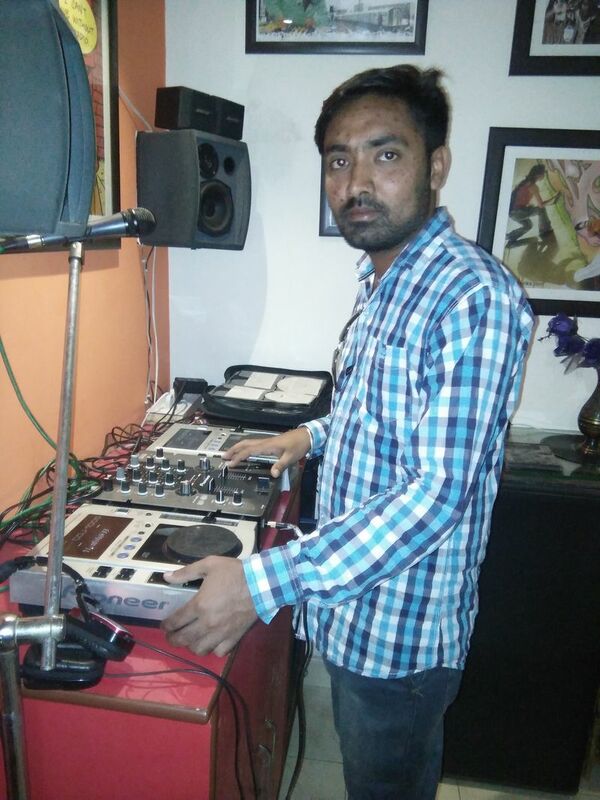 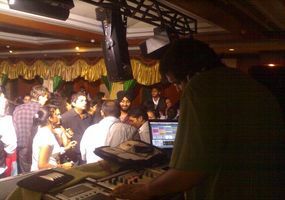 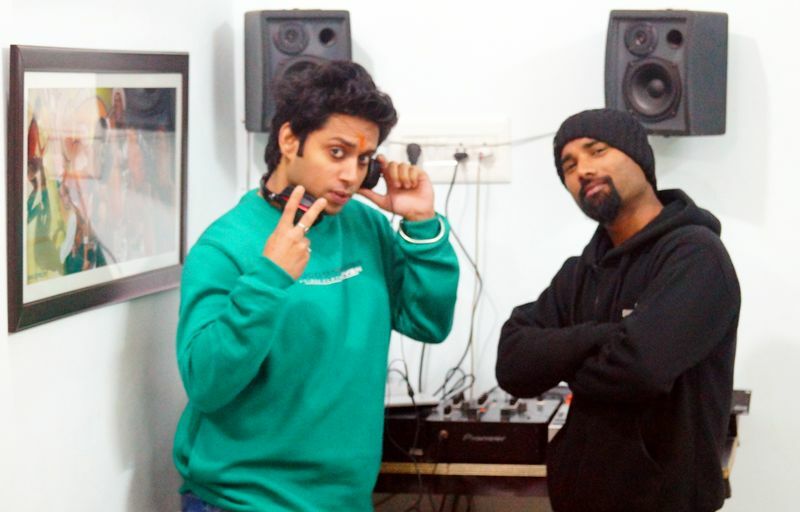 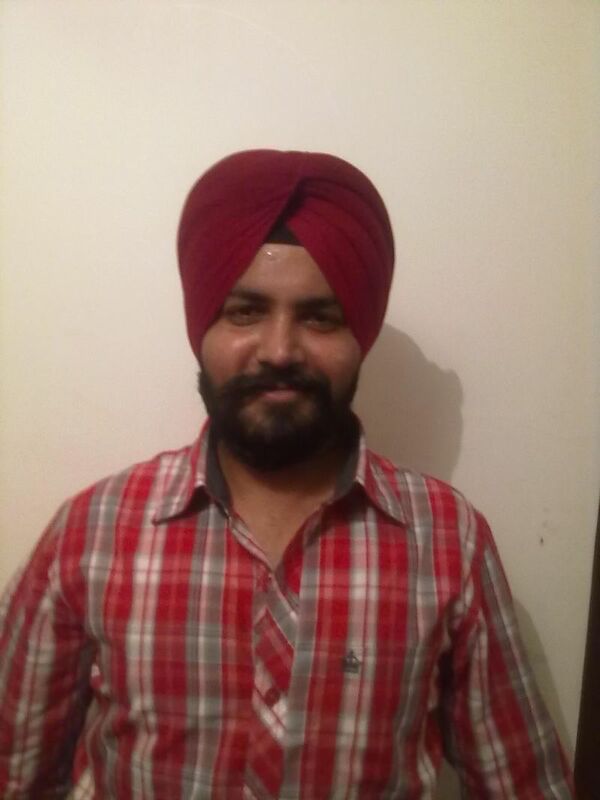 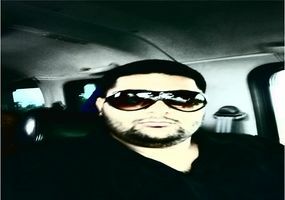 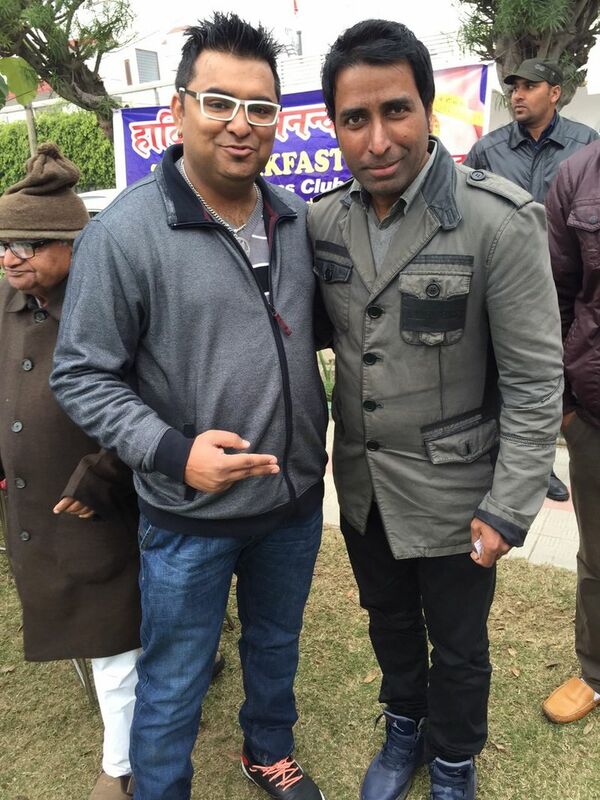 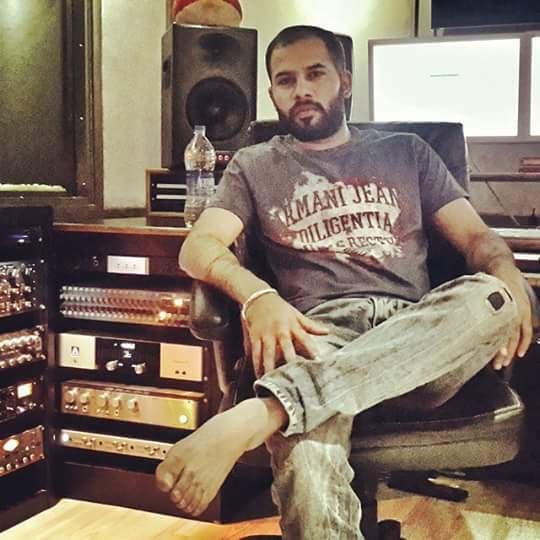 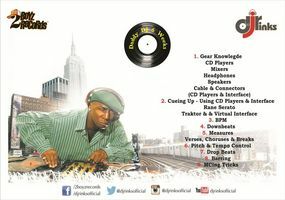 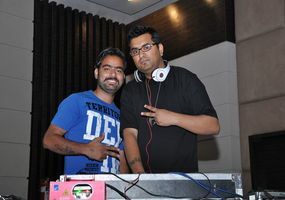 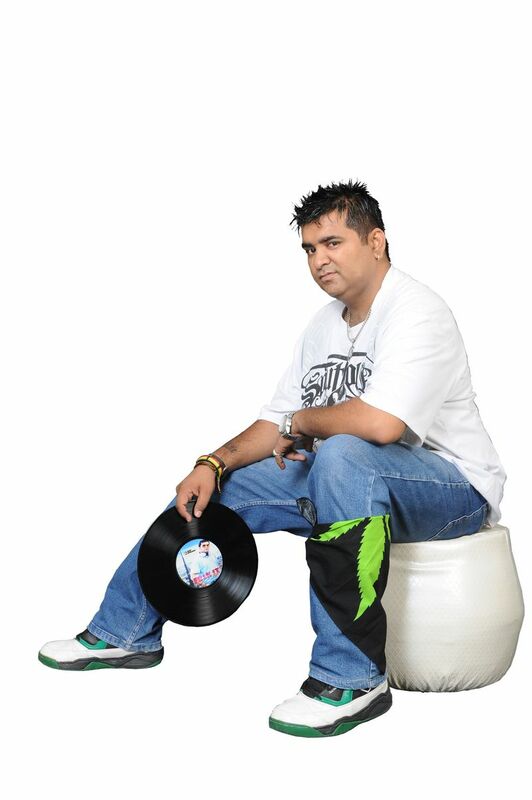 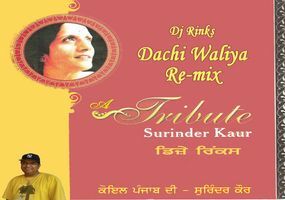 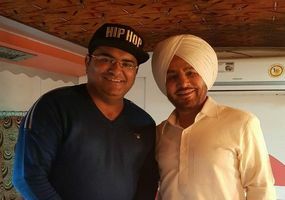 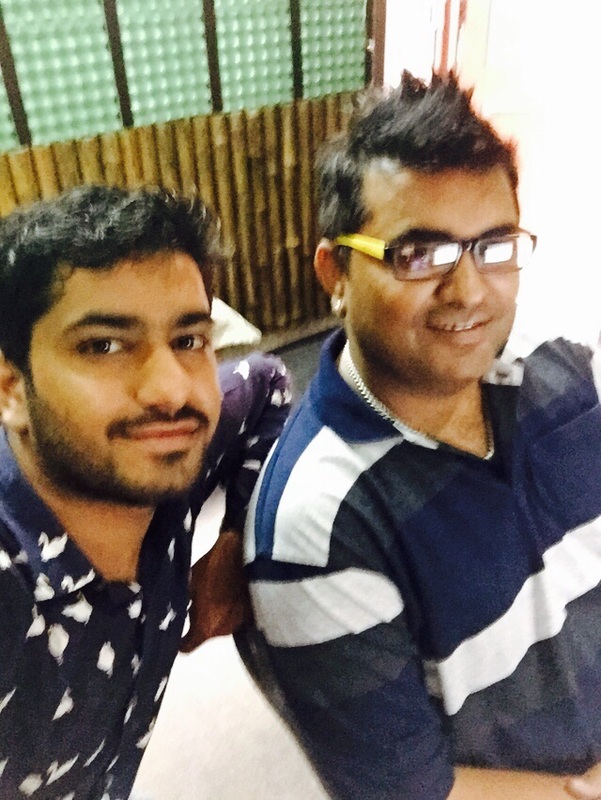 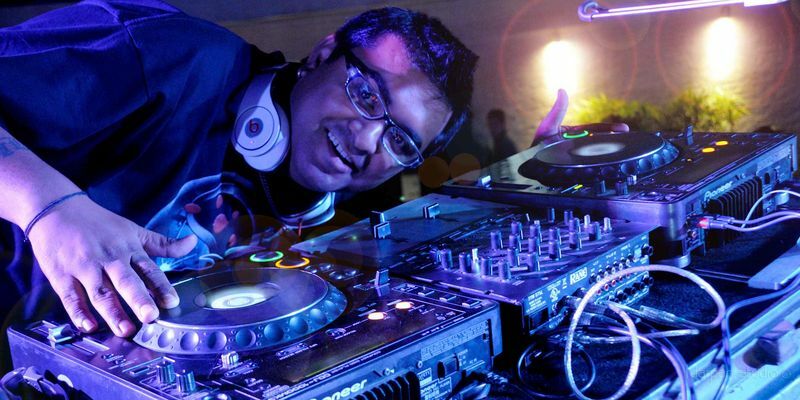 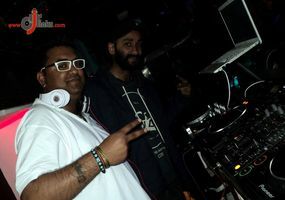 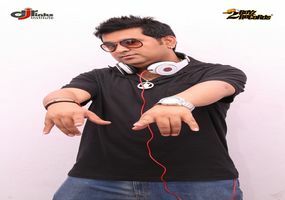 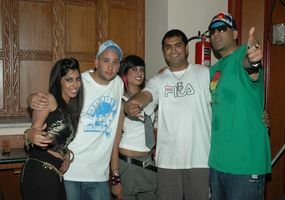 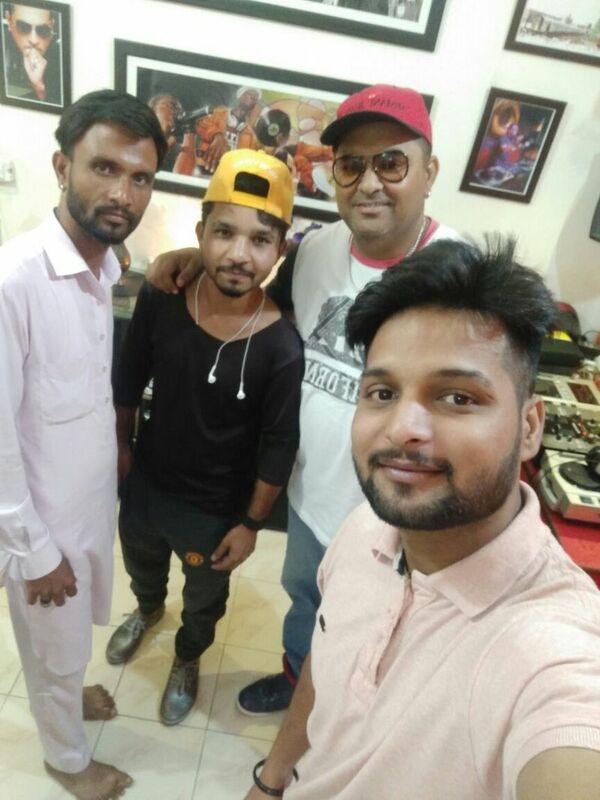 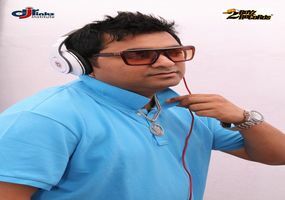 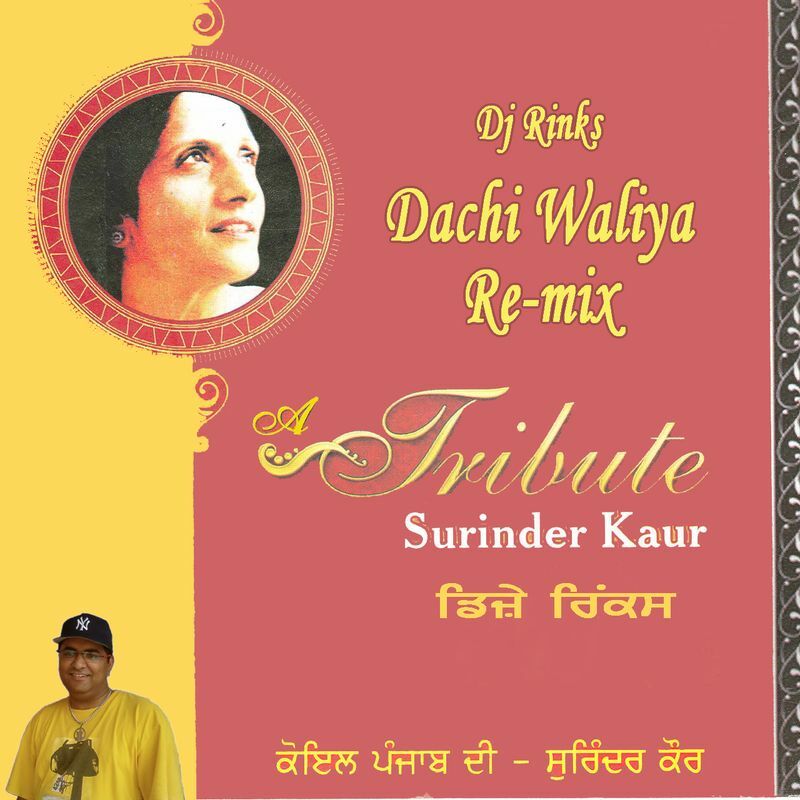 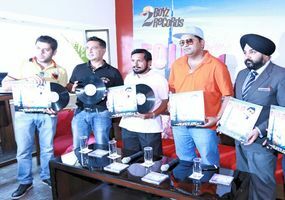 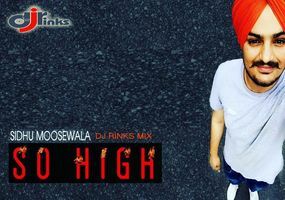 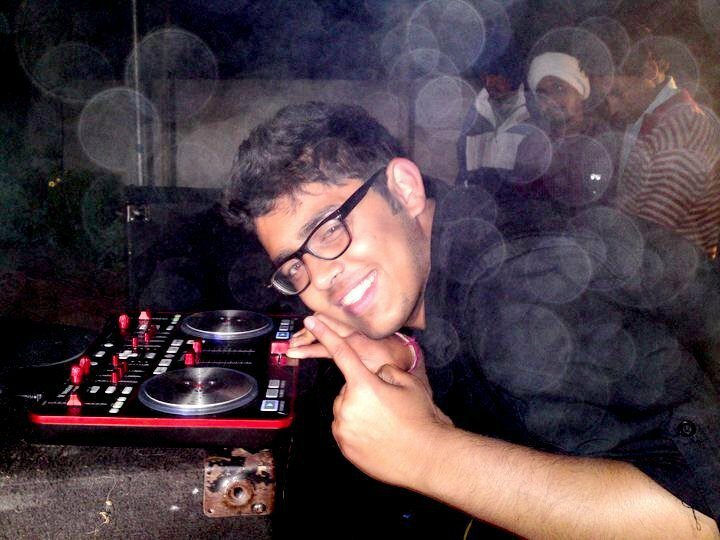 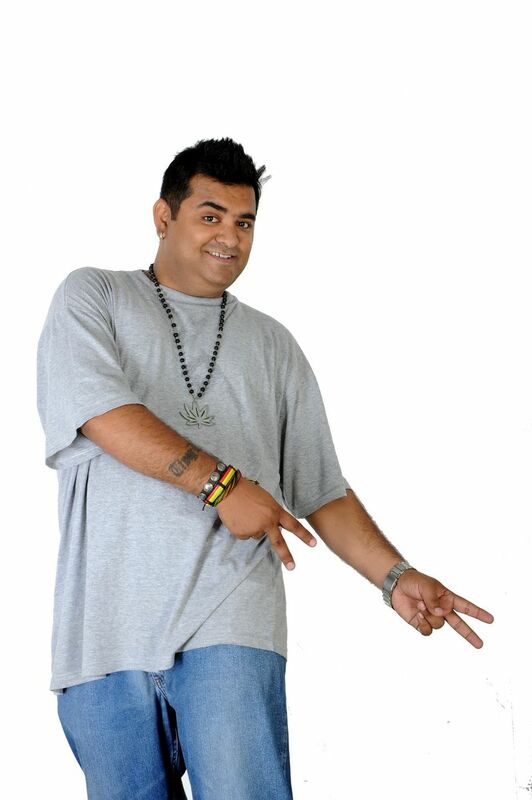 Tips from these legends did not only help him tone his skill but also helped him take his mixing style to the next level...............Fascination of mixing hiphop beats with punjabi sounds led him to release his first remix bootleg album "Kabza" using traditional Dj mixing equipments. 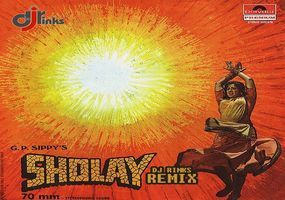 This bootleg was much appreciated and liked by local audiences. 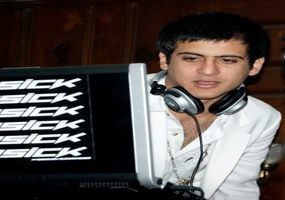 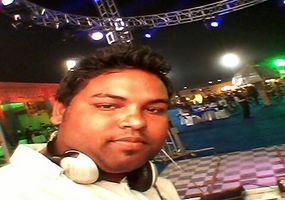 He joined a leading disco as a resident Dj and became hot favorite of people. 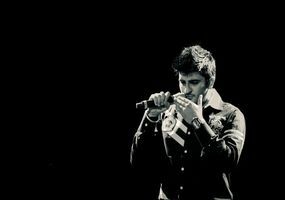 His speciaity is hip hop music. 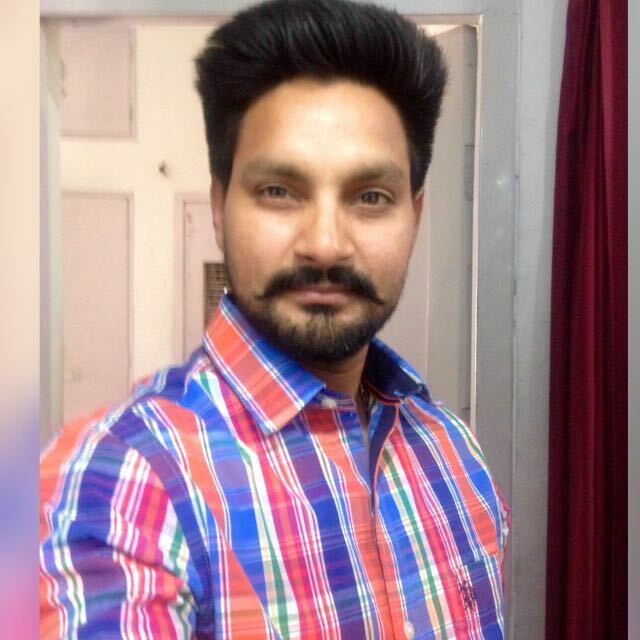 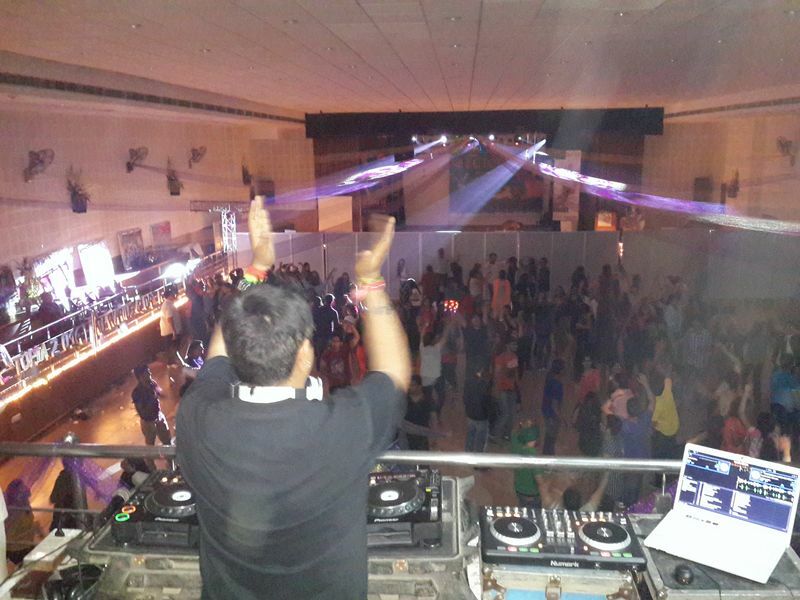 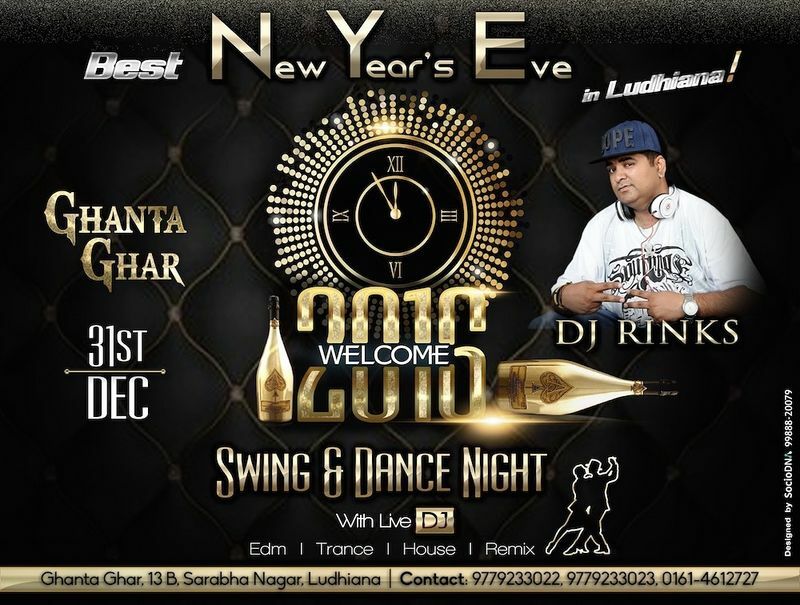 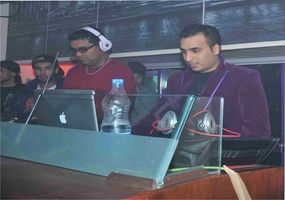 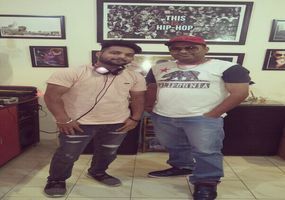 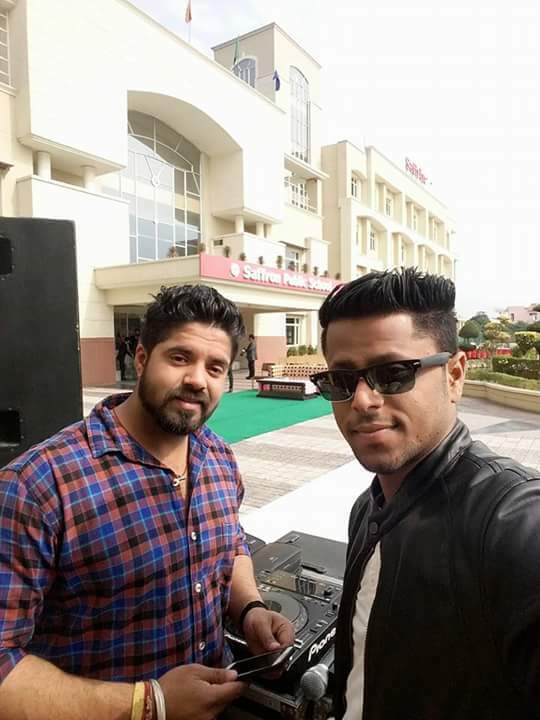 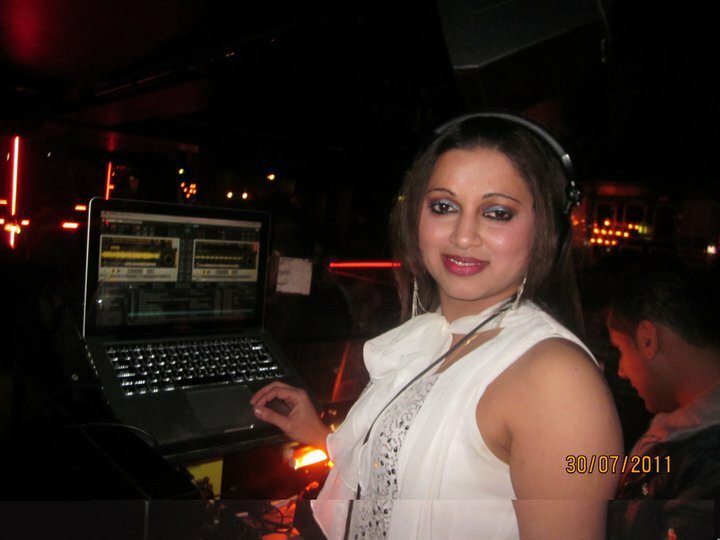 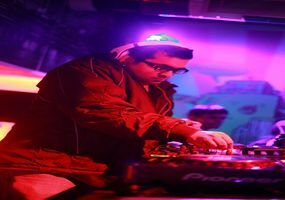 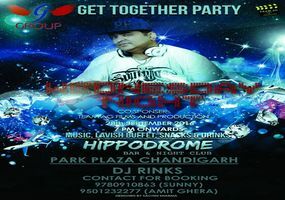 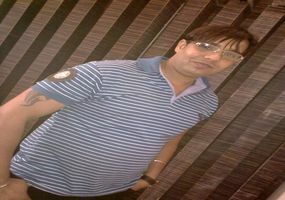 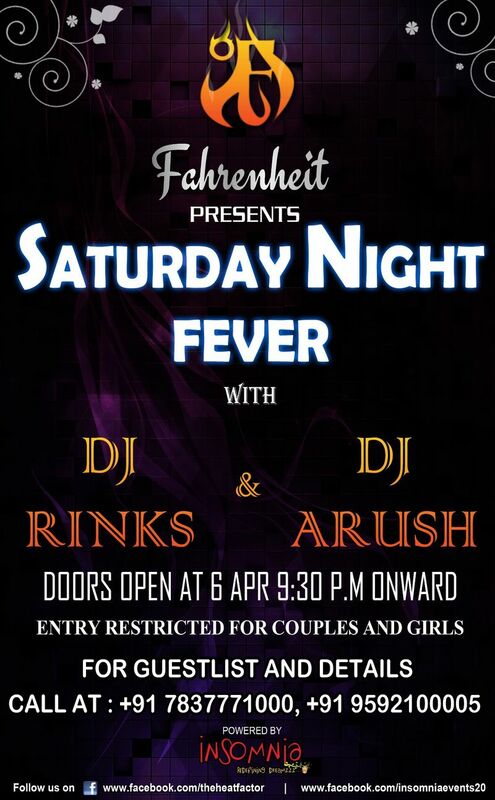 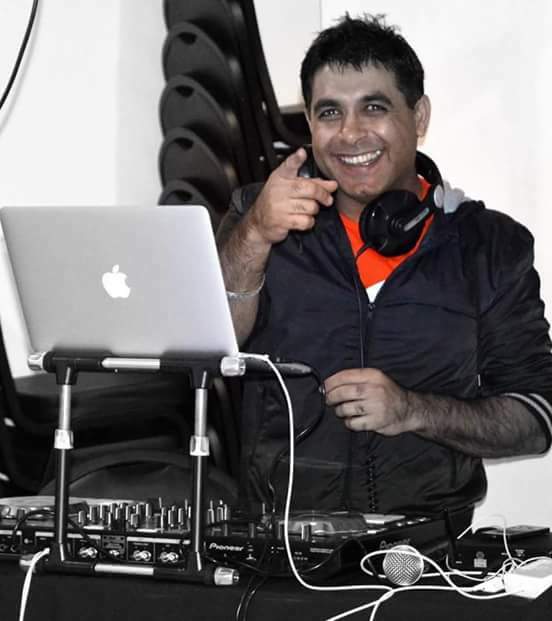 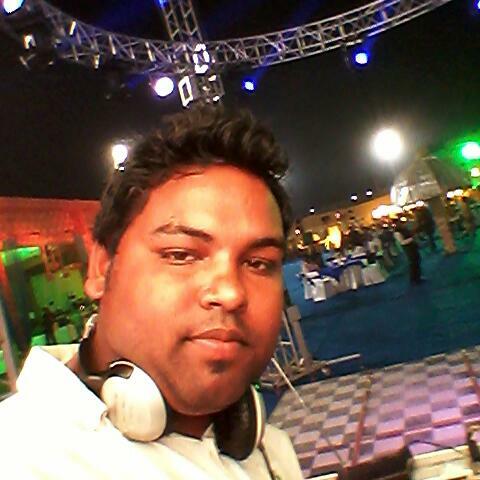 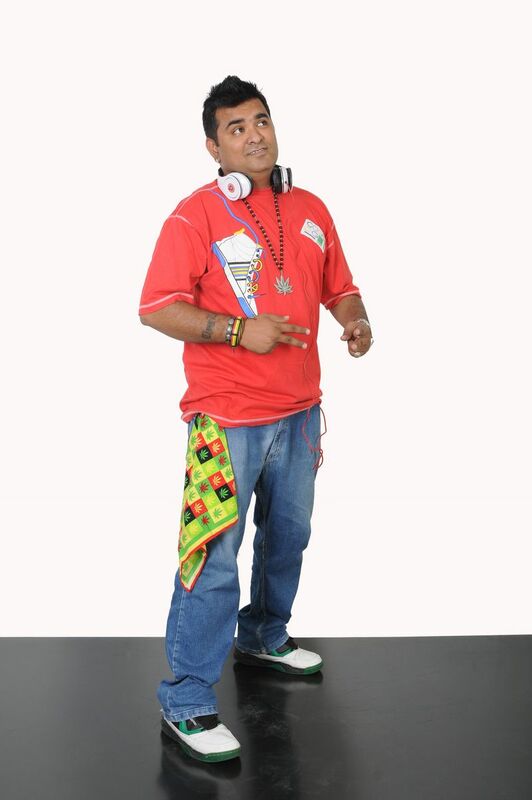 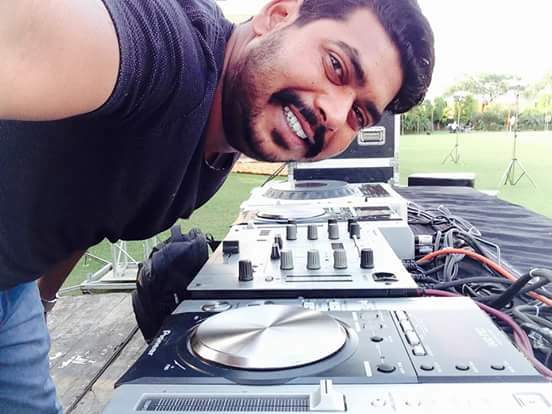 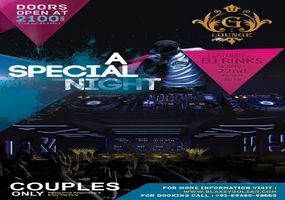 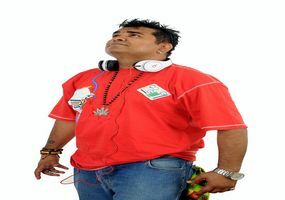 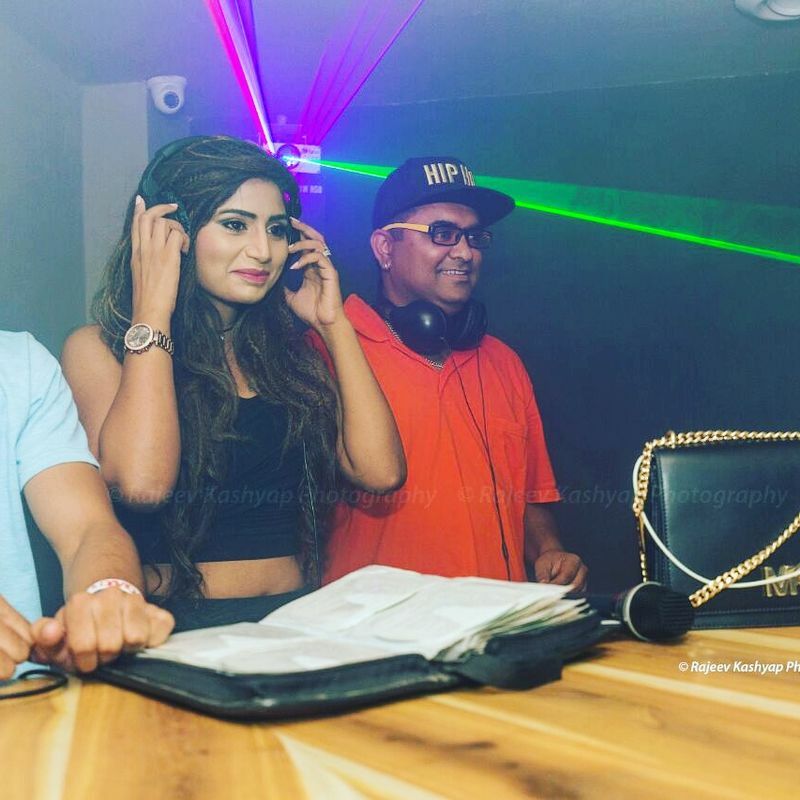 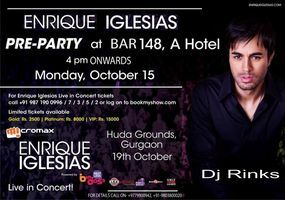 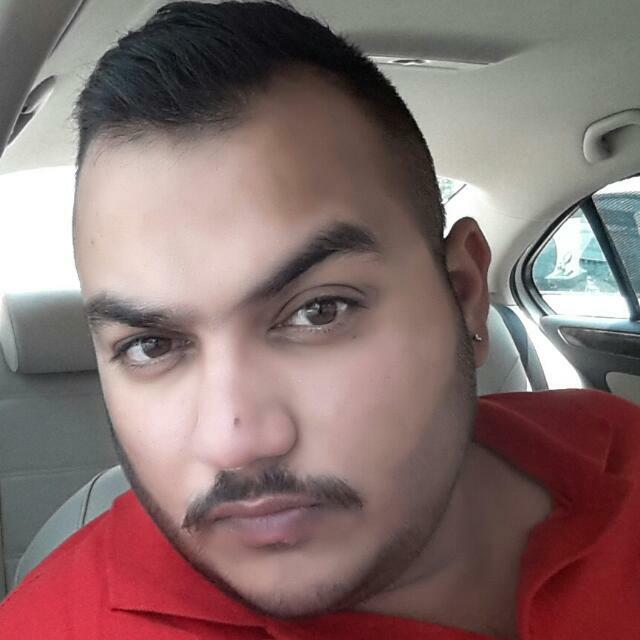 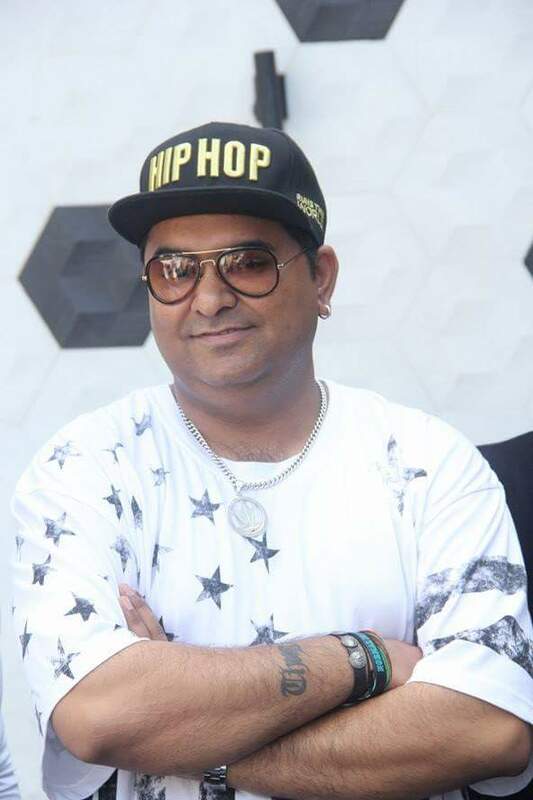 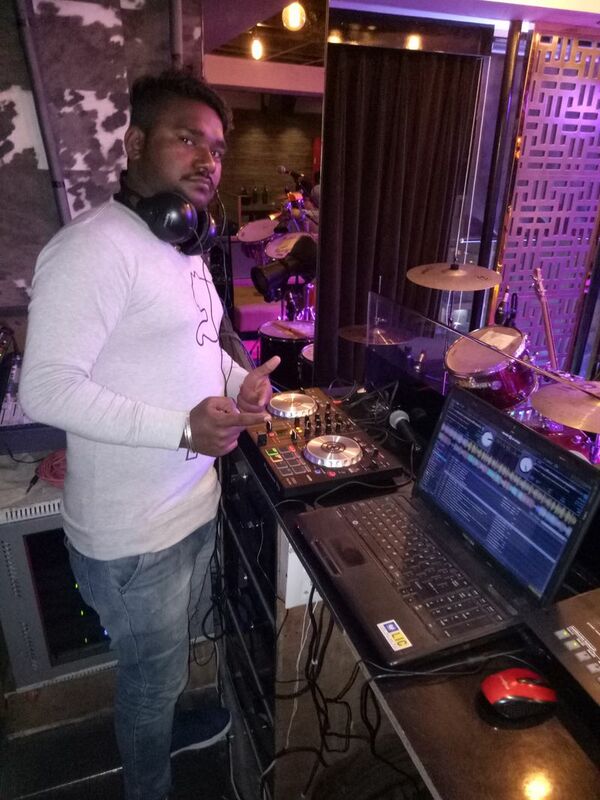 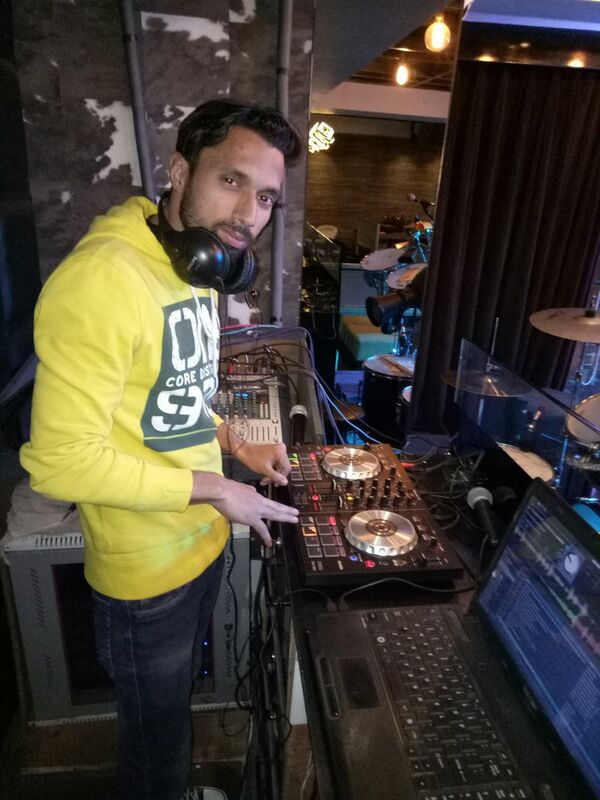 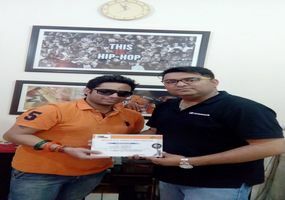 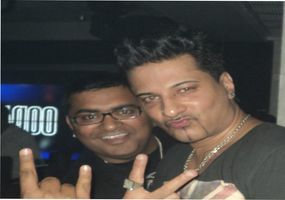 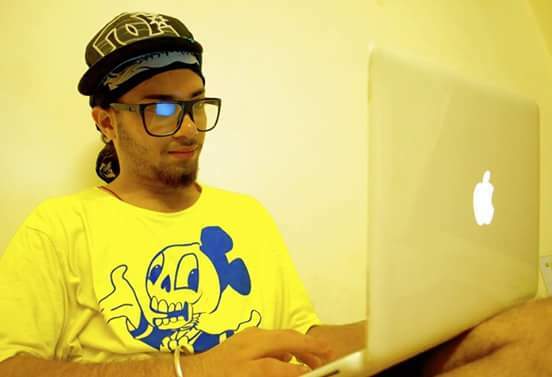 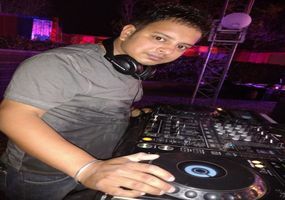 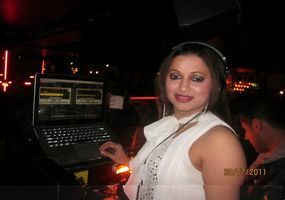 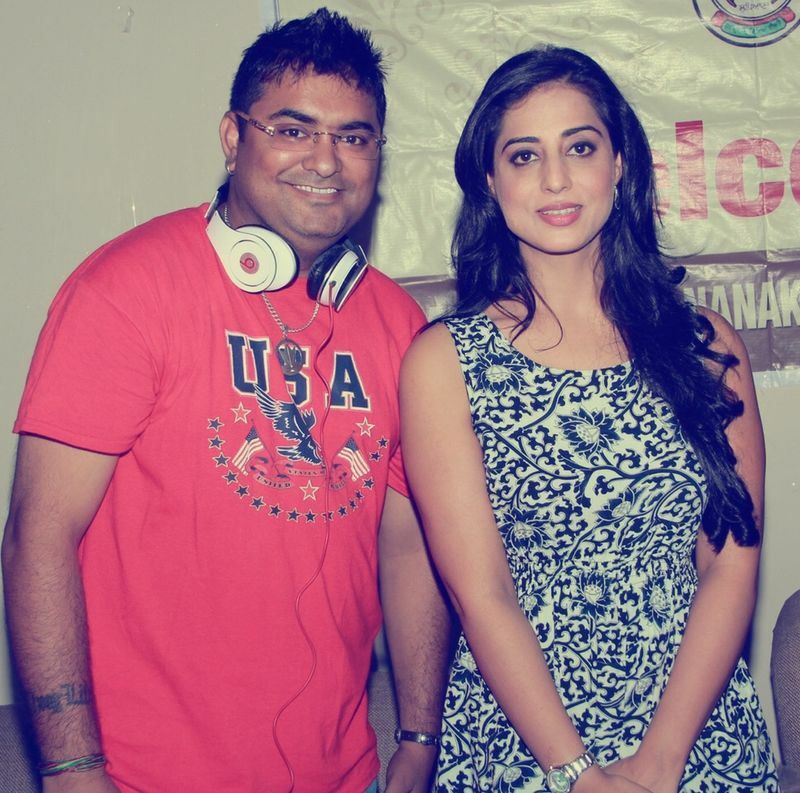 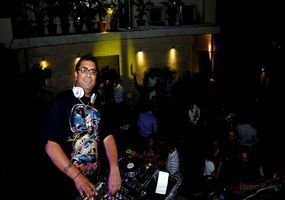 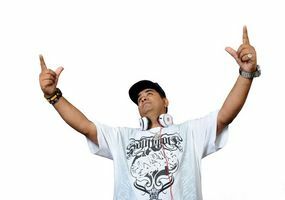 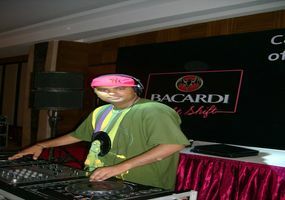 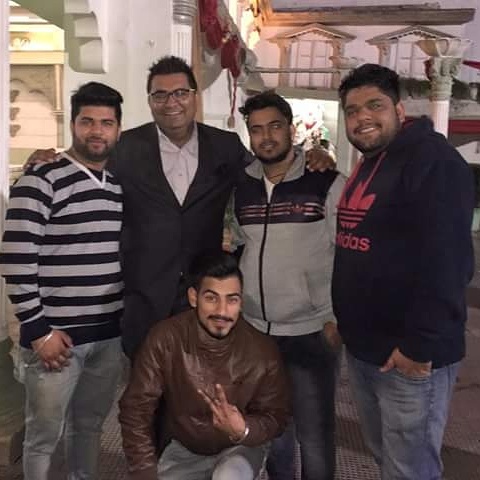 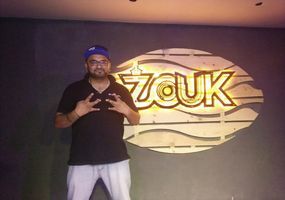 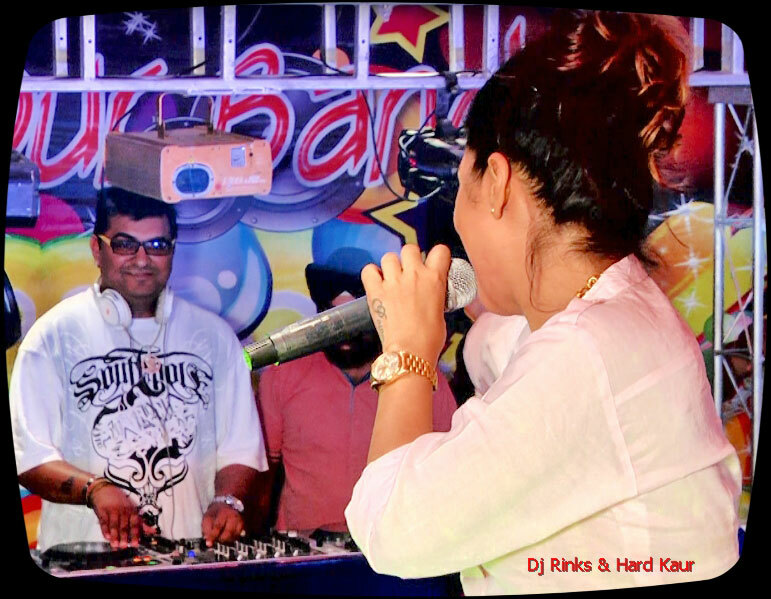 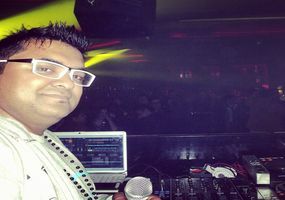 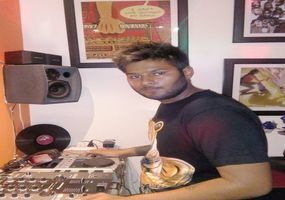 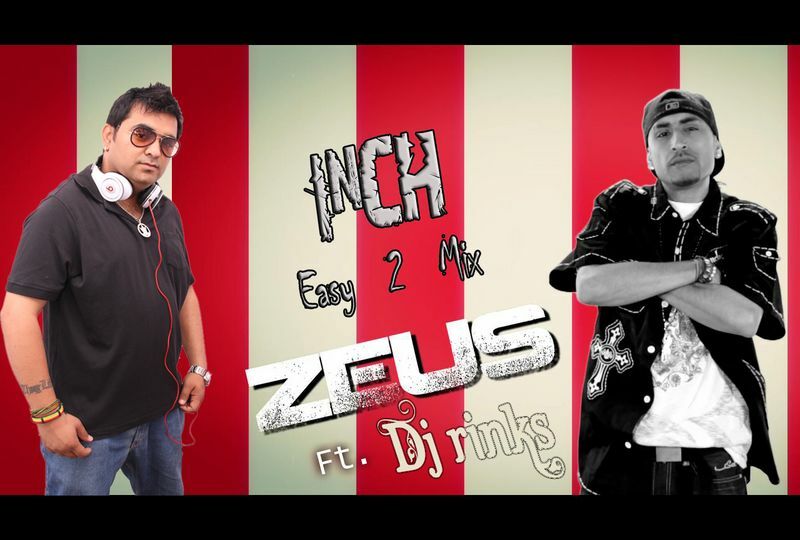 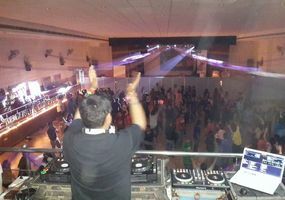 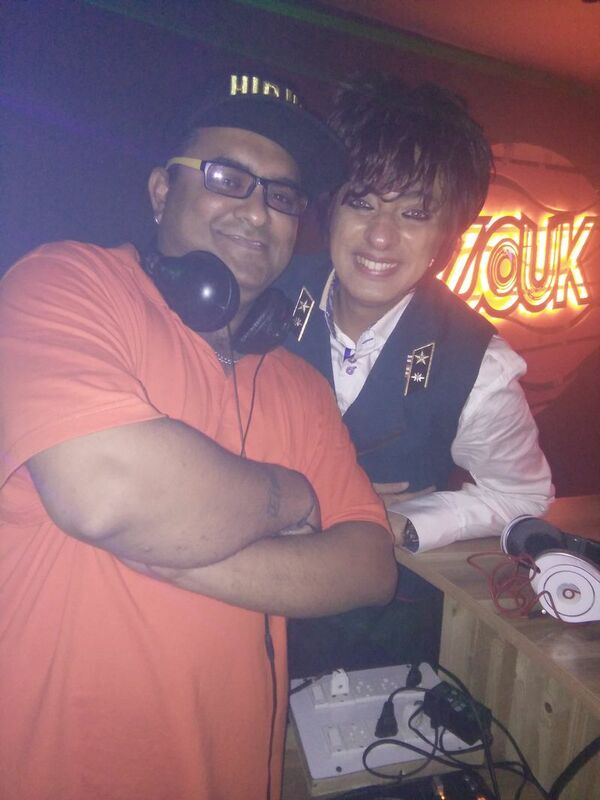 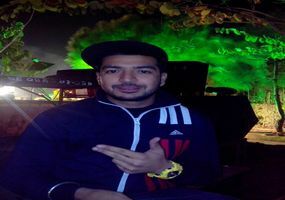 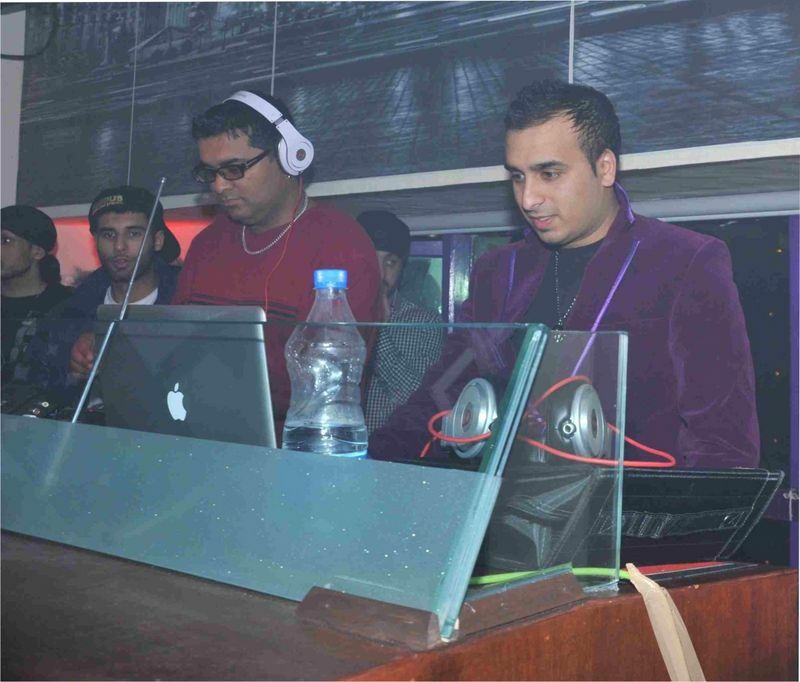 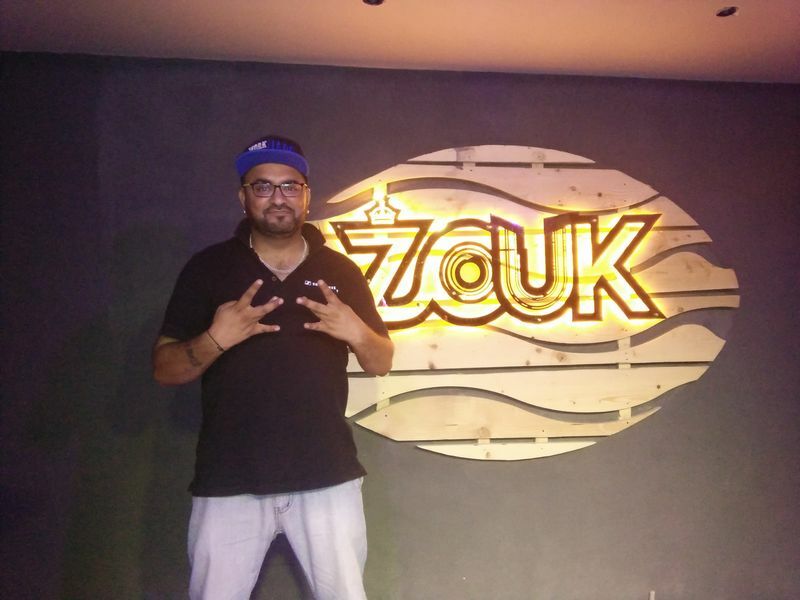 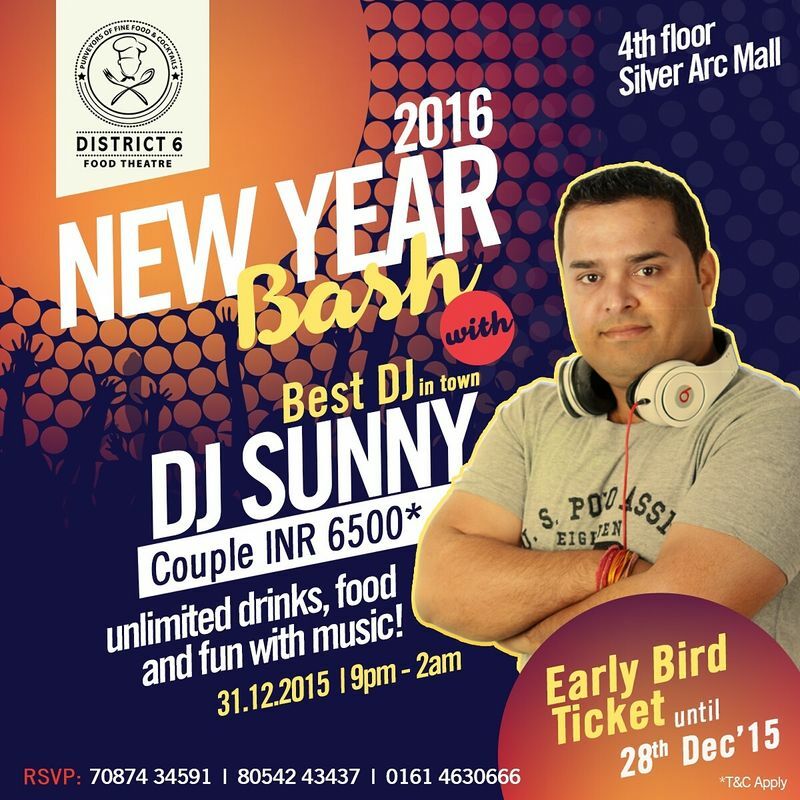 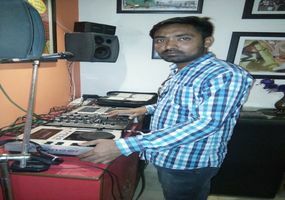 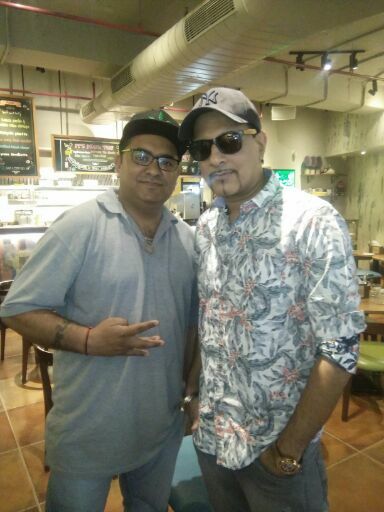 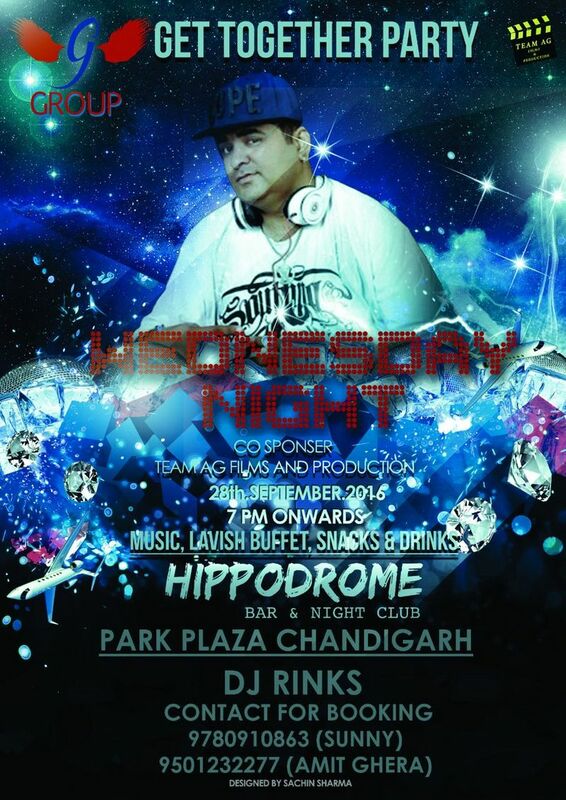 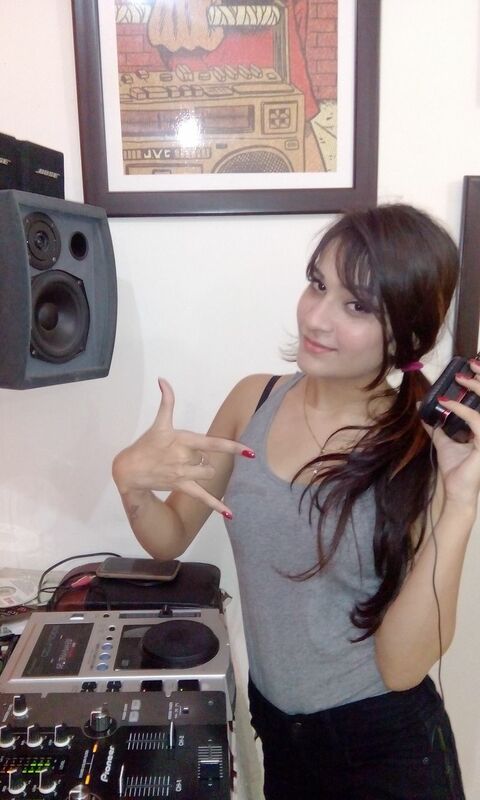 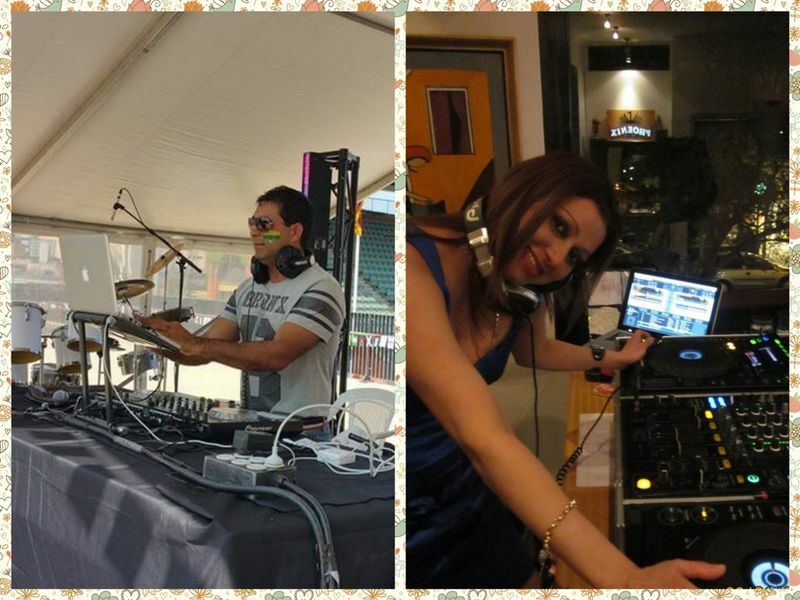 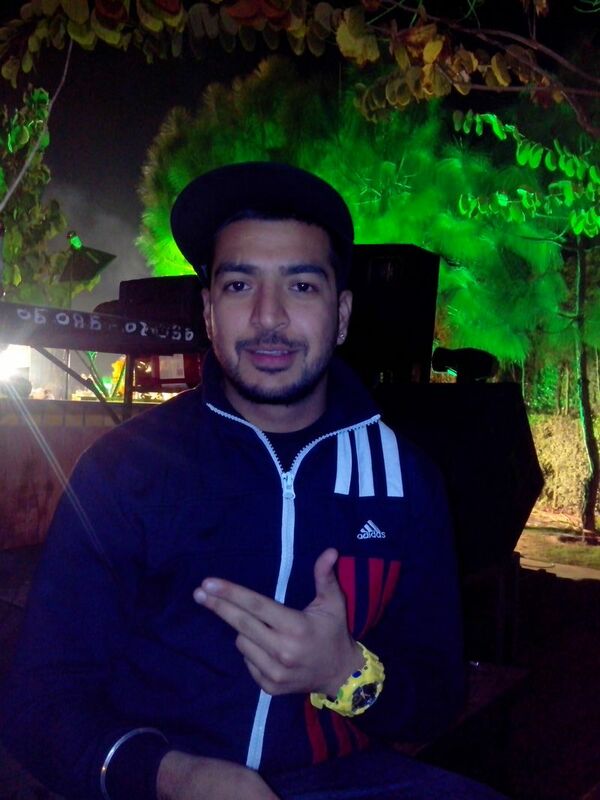 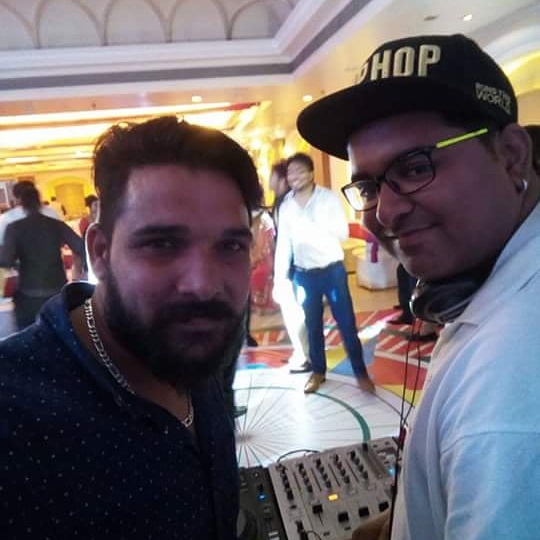 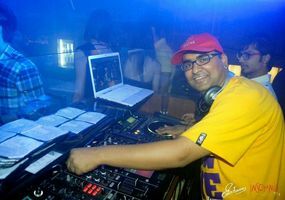 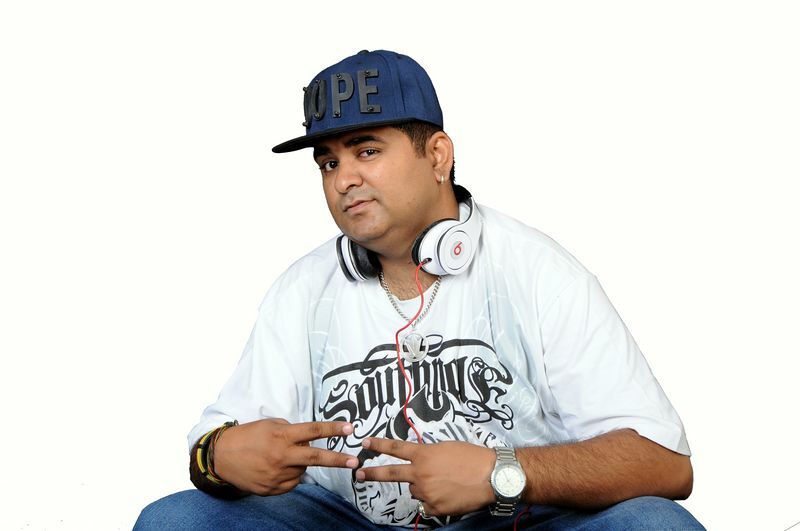 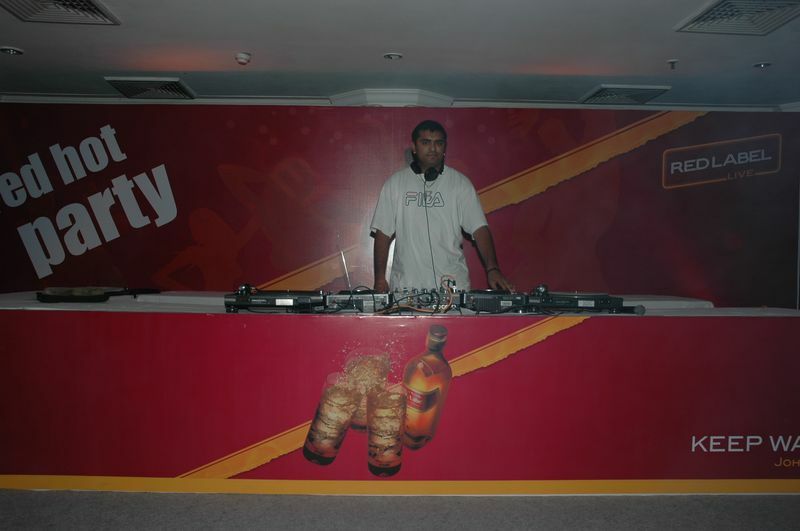 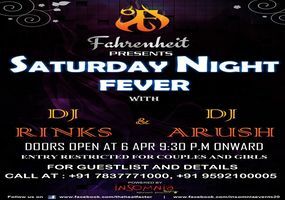 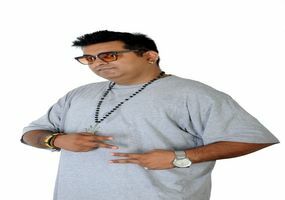 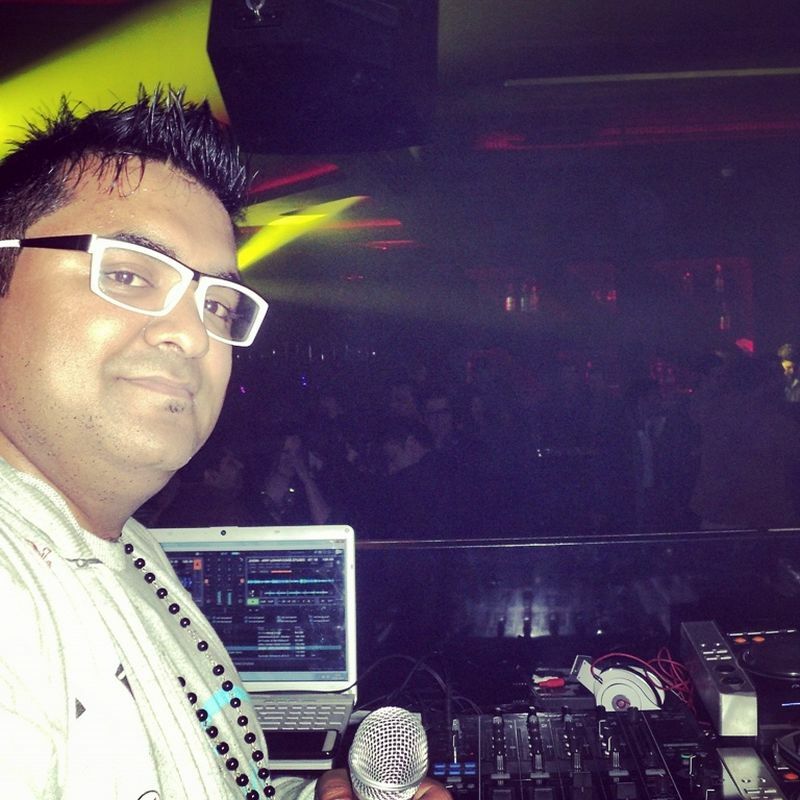 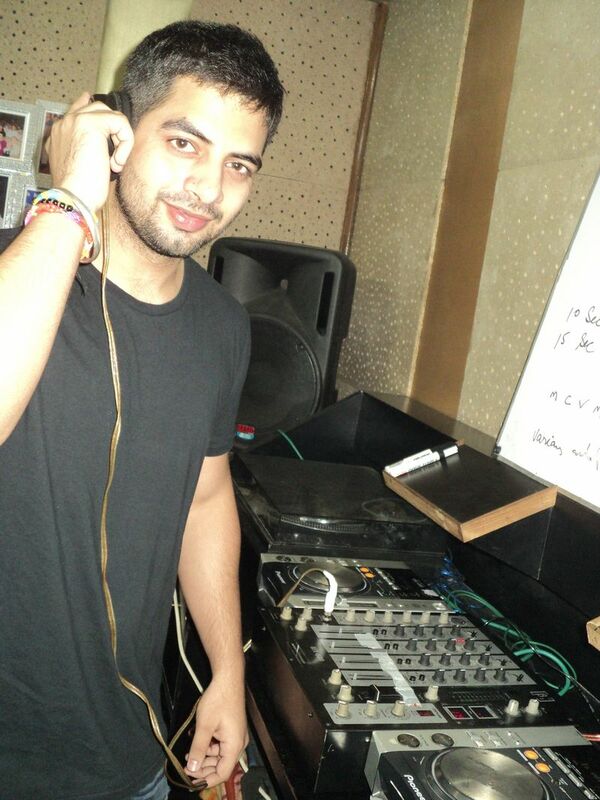 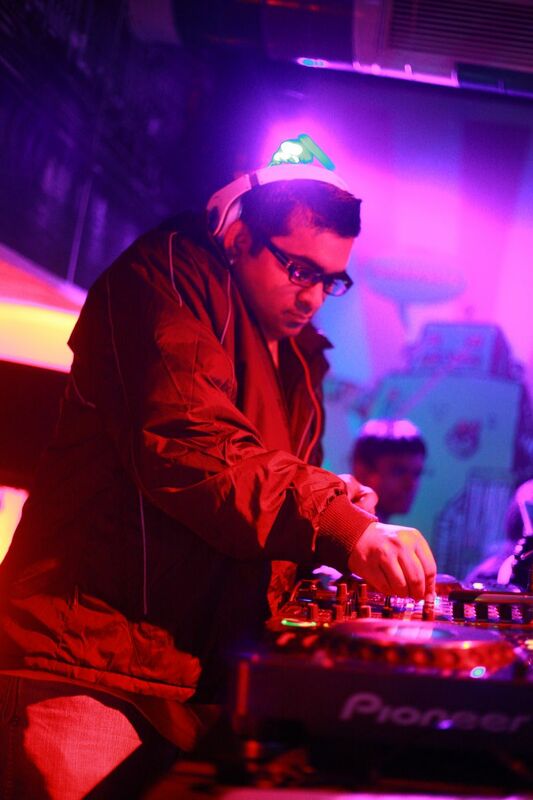 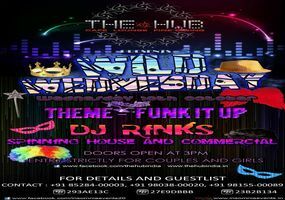 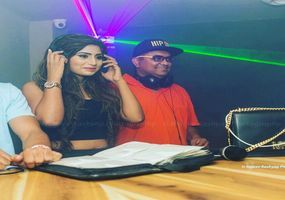 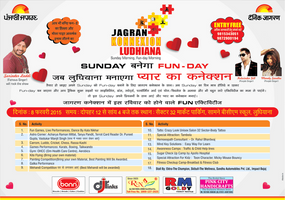 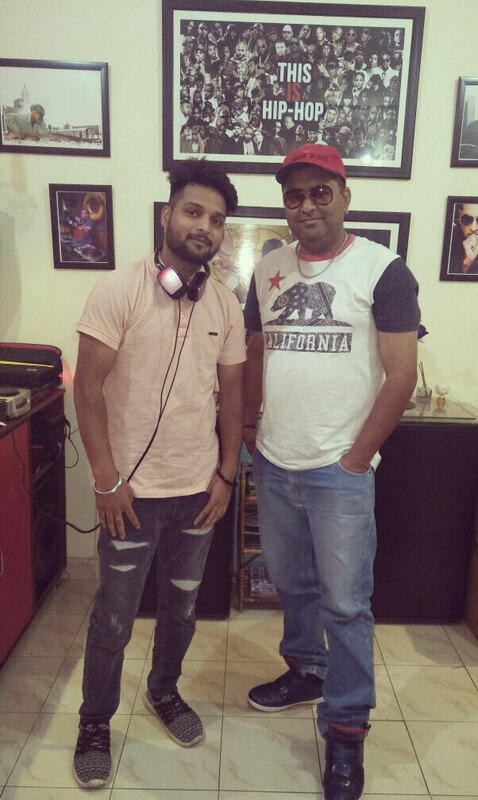 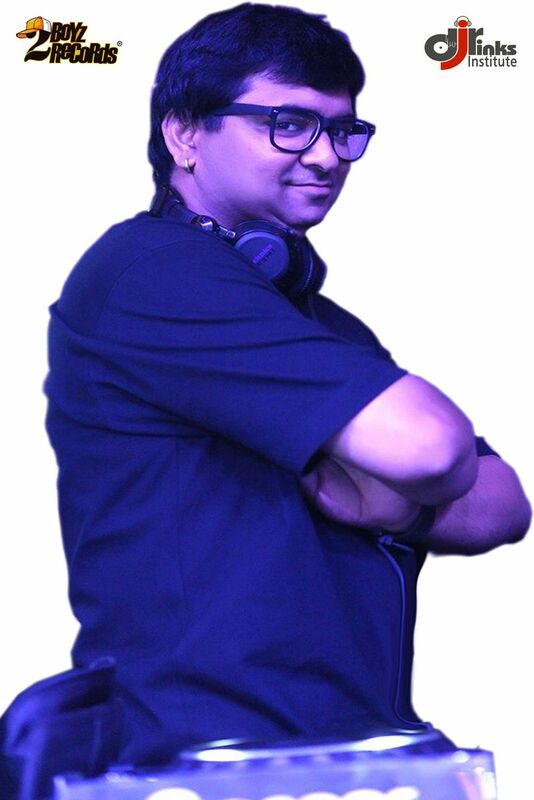 He has shared DJ console and played music side by side with legendary DJs like Bally Saggoo, DJ Ivan, Dj Suketu, Hard Kaur, DJ EVE (Ministry Of Sound),DJ Apollo & Dj H. Dj Rinks is presently working as an Independent Music Producer, Dj Instructor and, offcourse, as a DJ.